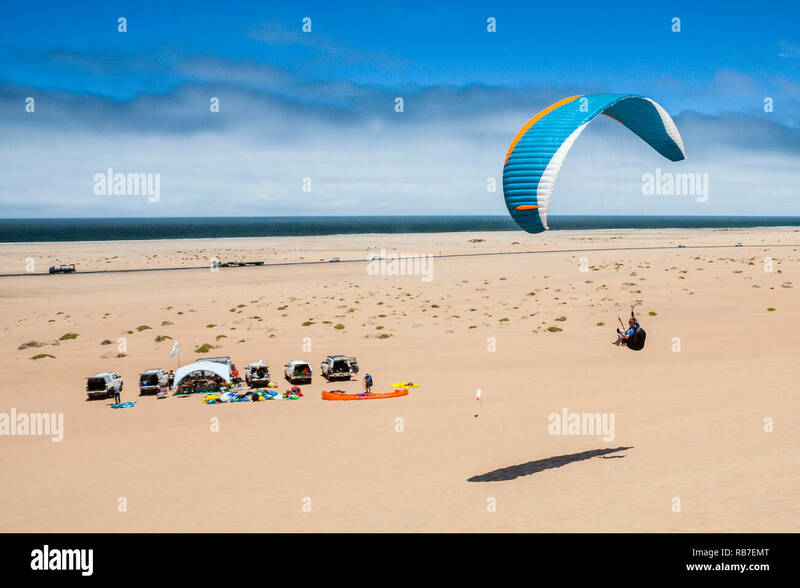 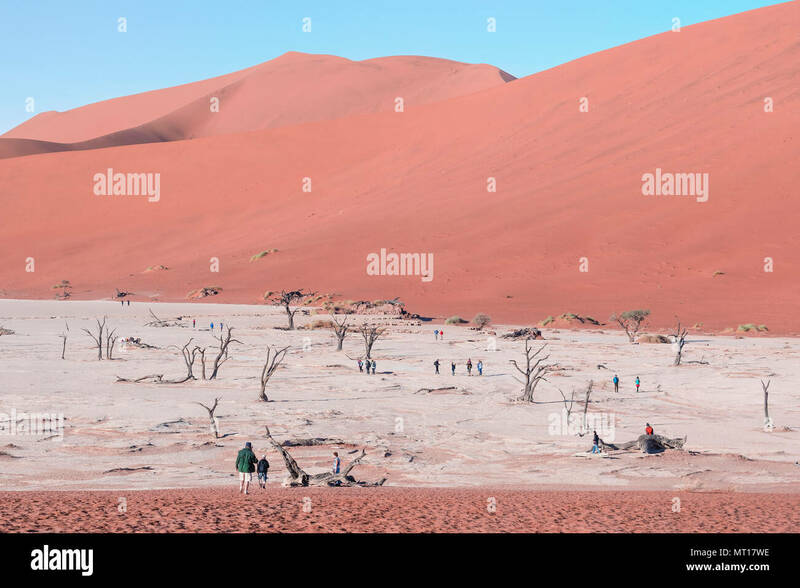 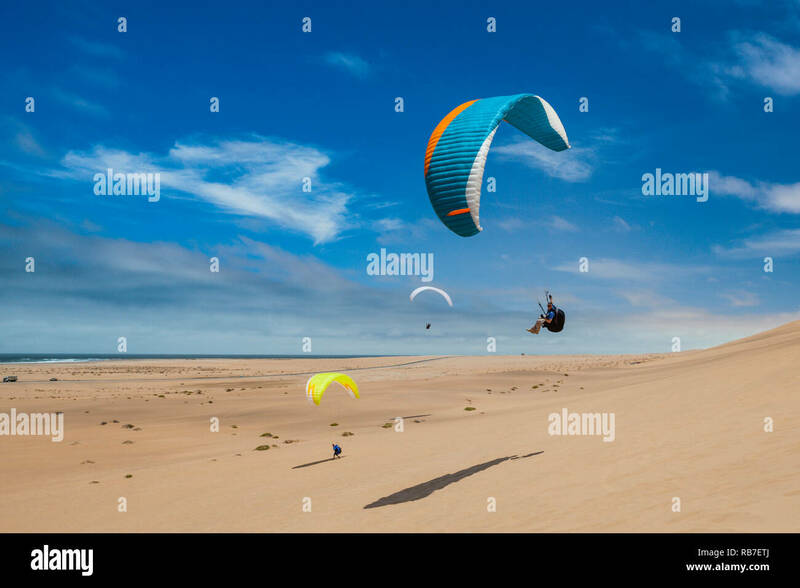 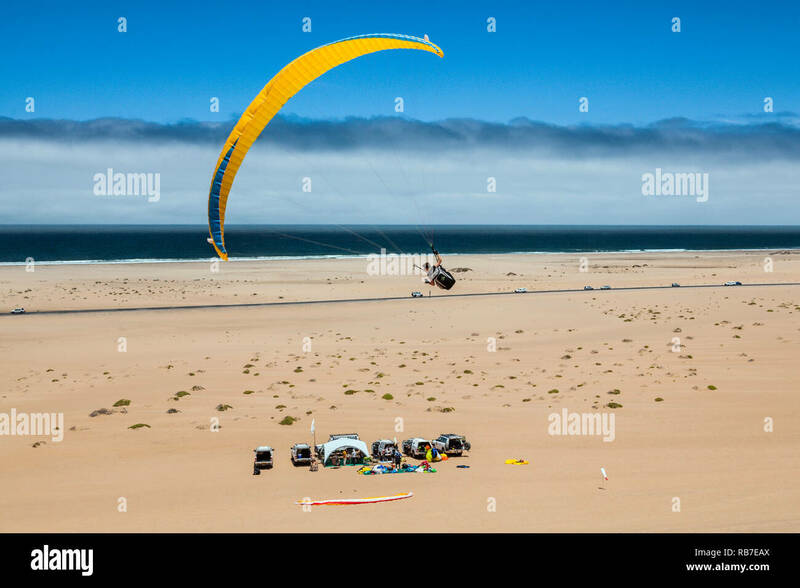 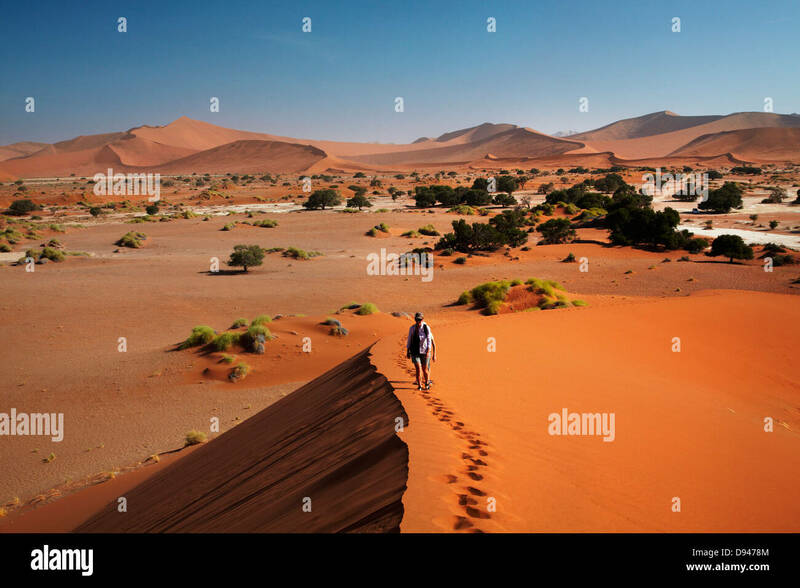 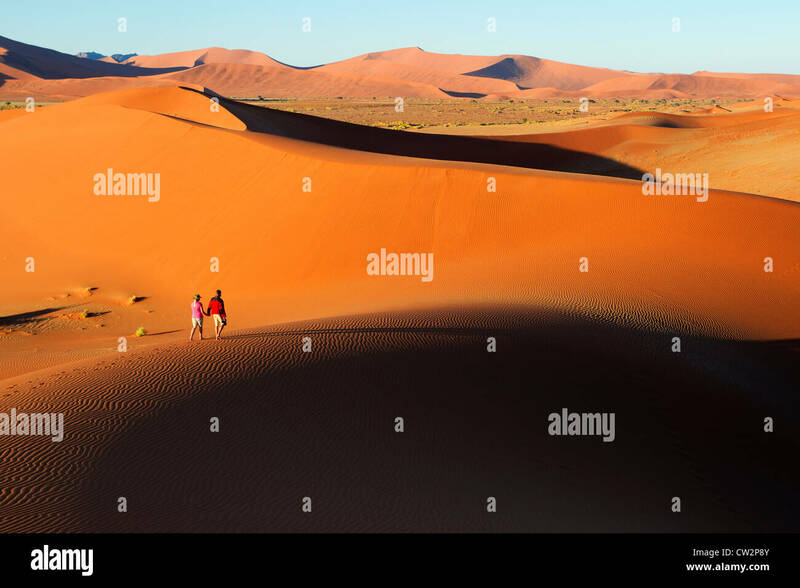 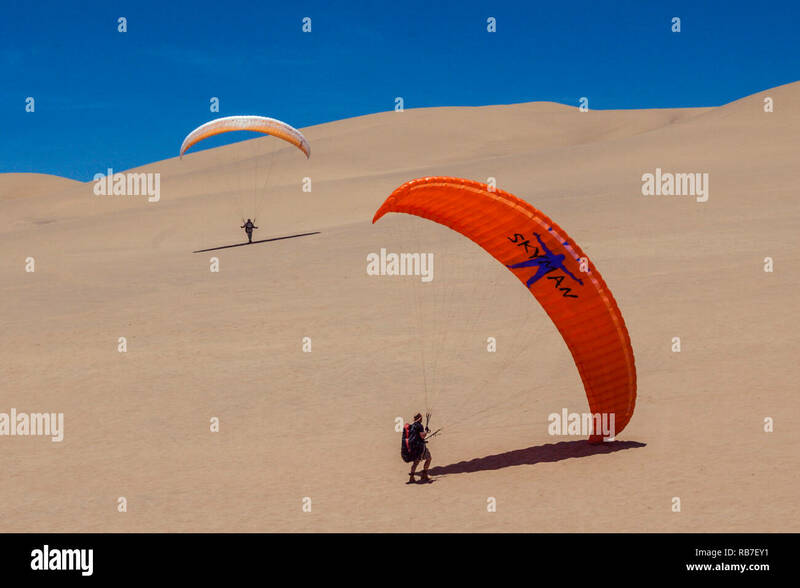 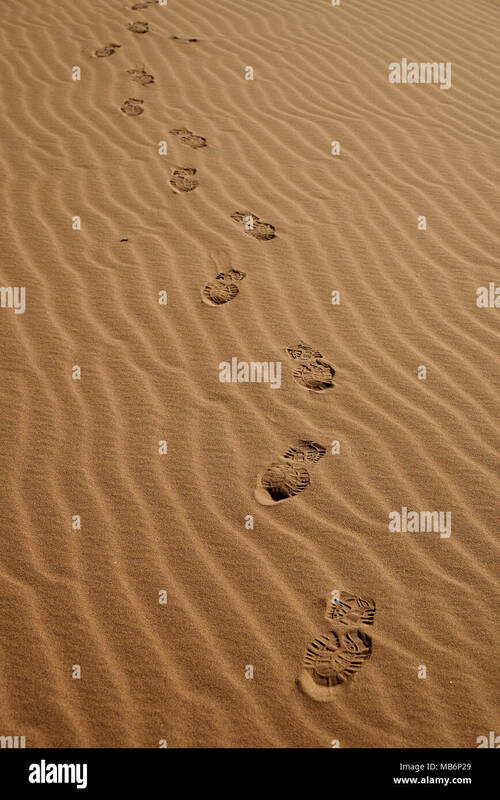 Couple walking along edge of sand dunes,Soussvlei,Namibia. 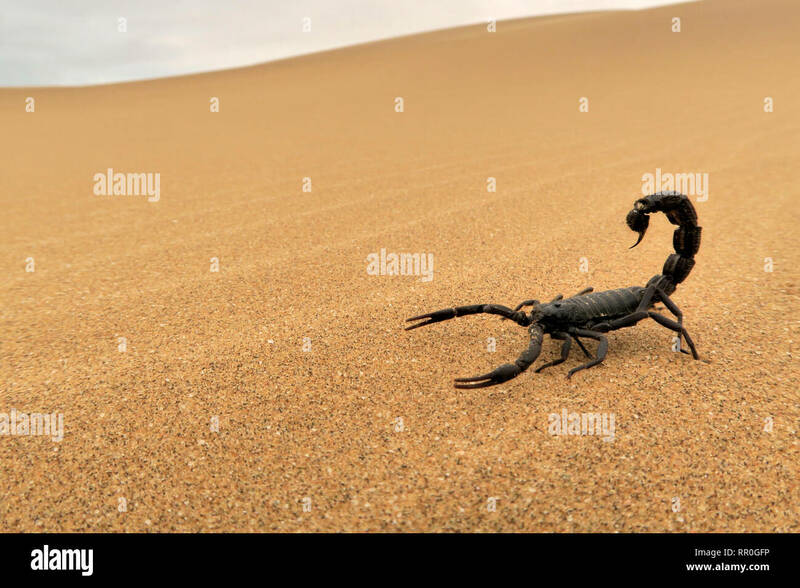 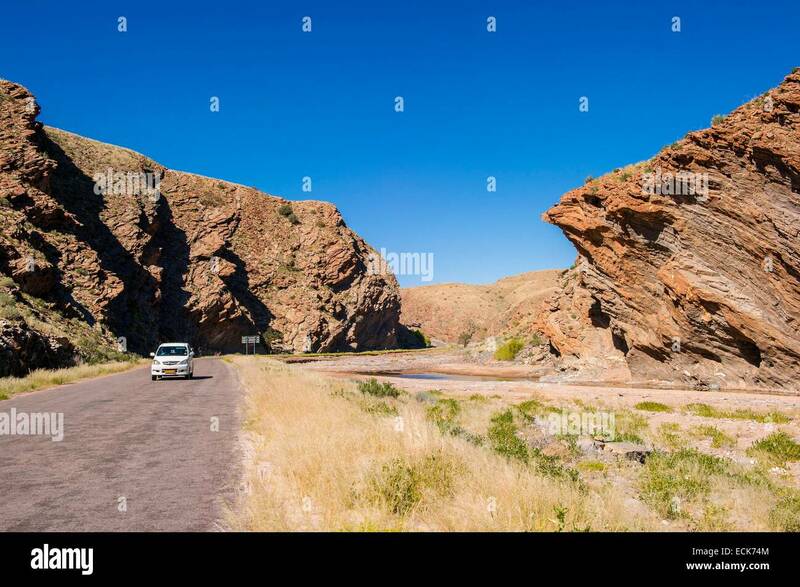 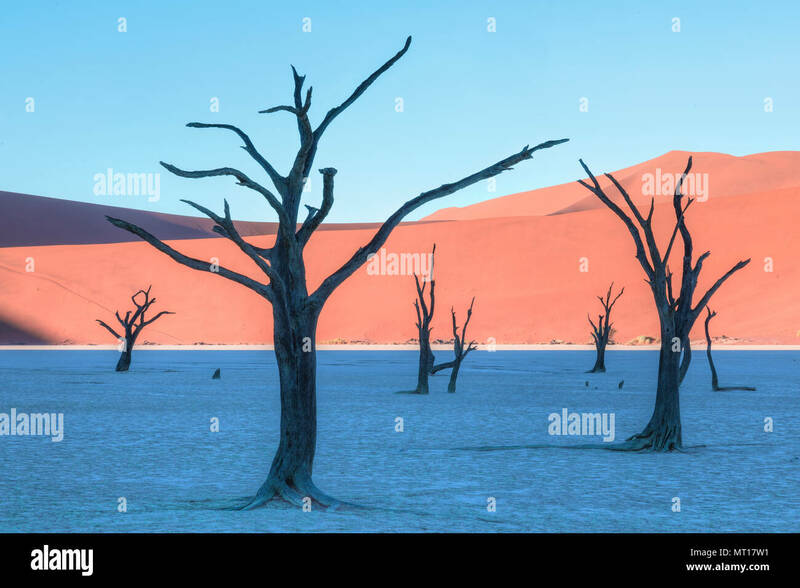 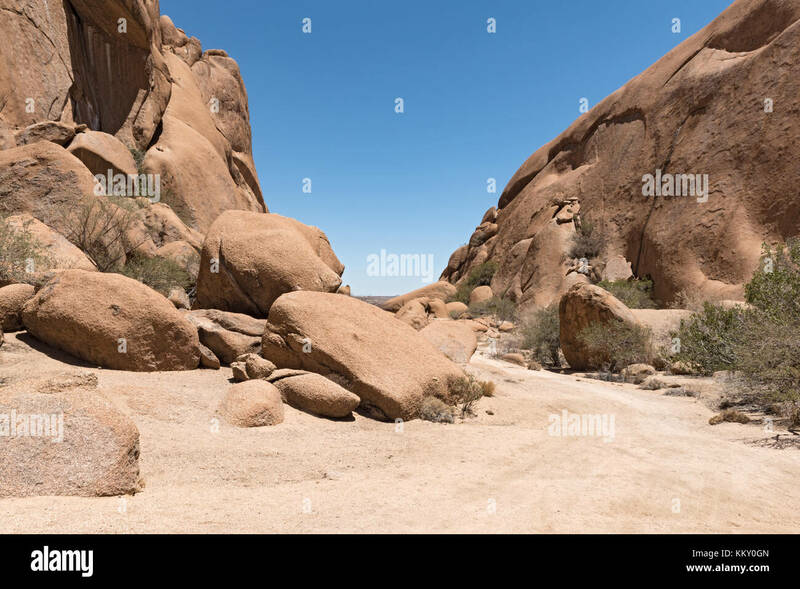 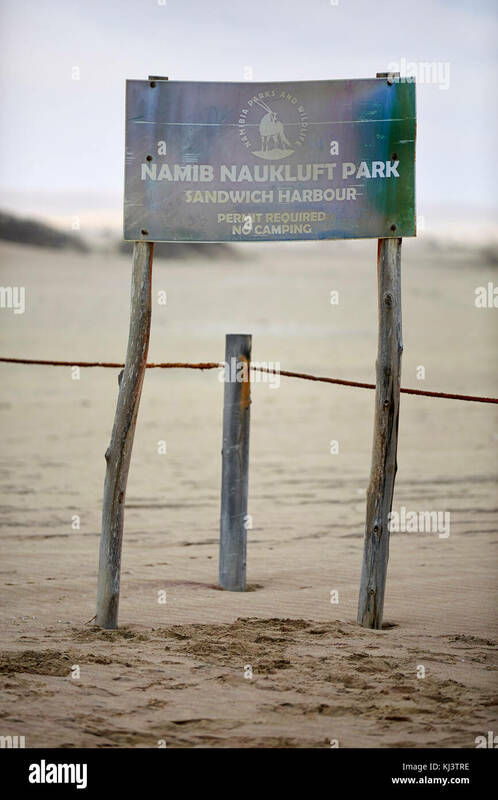 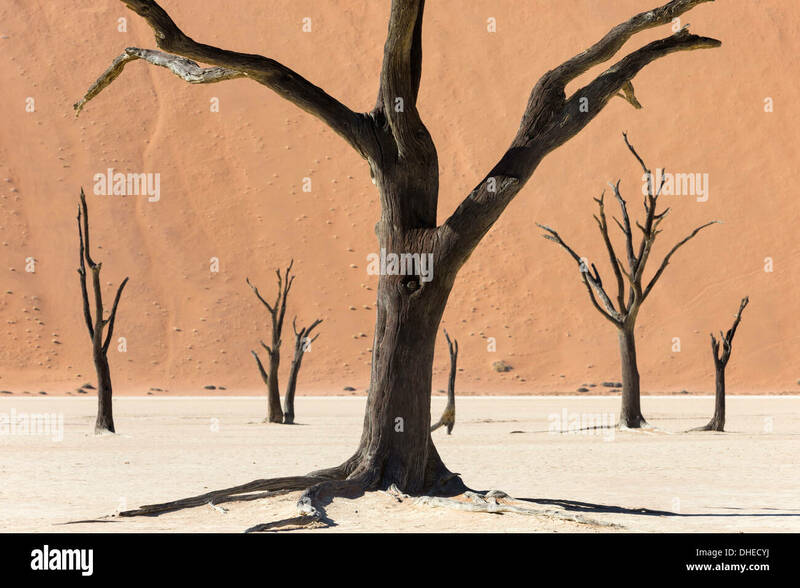 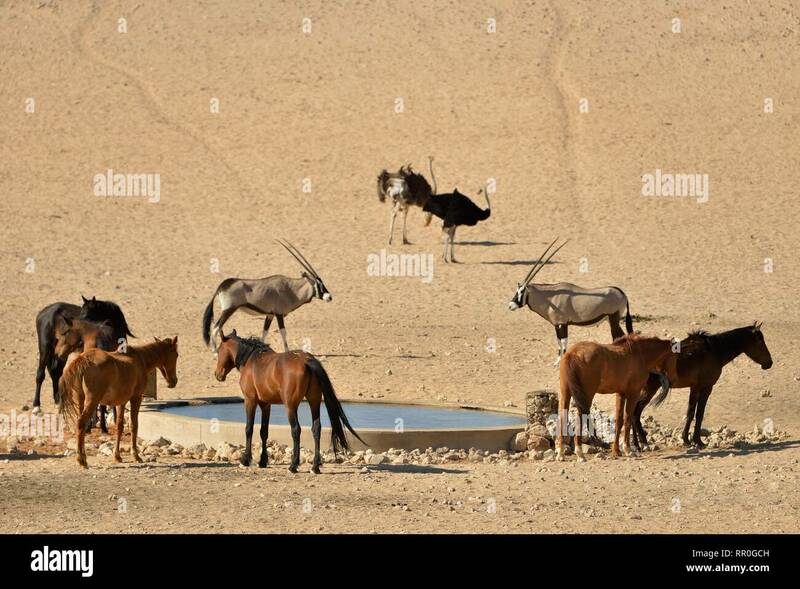 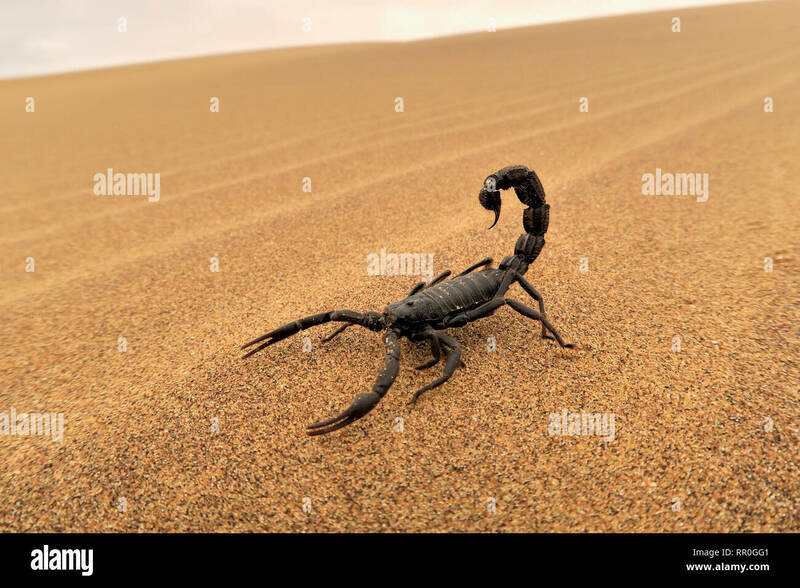 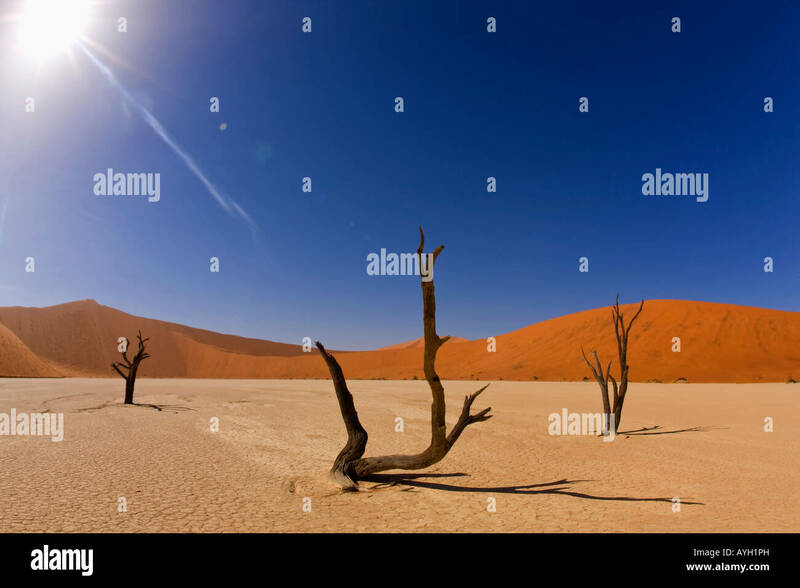 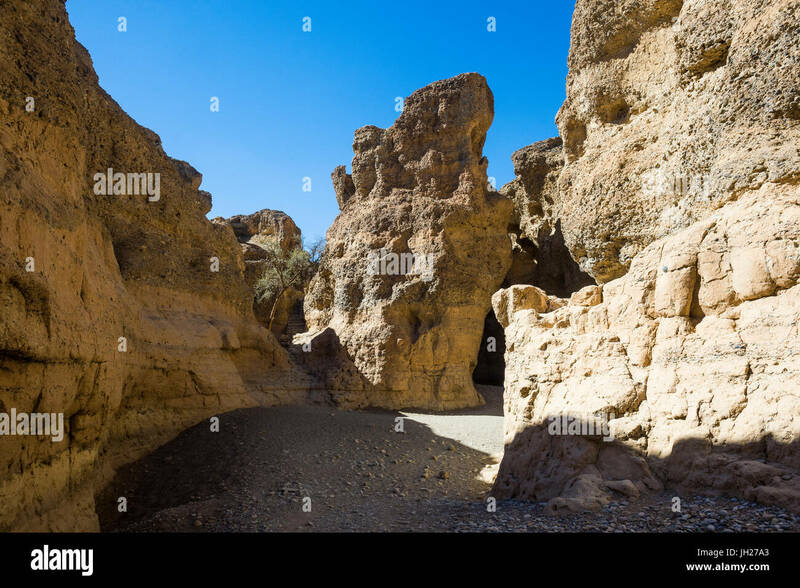 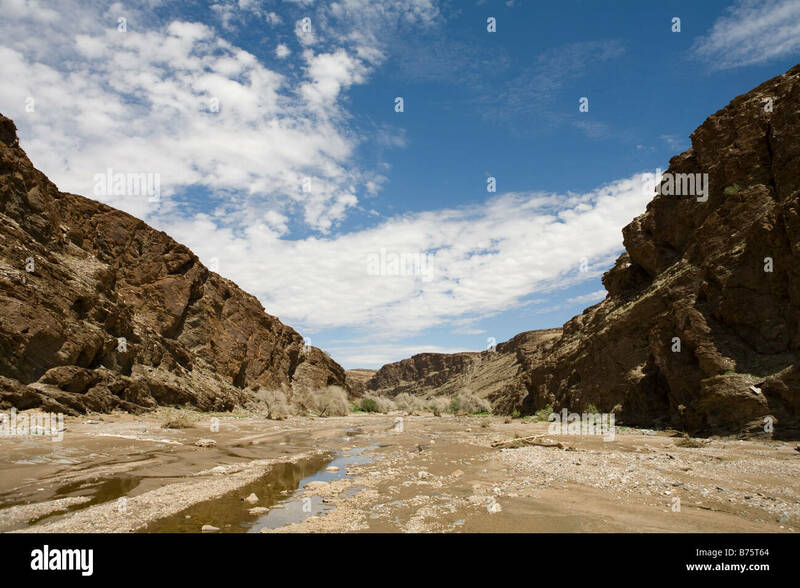 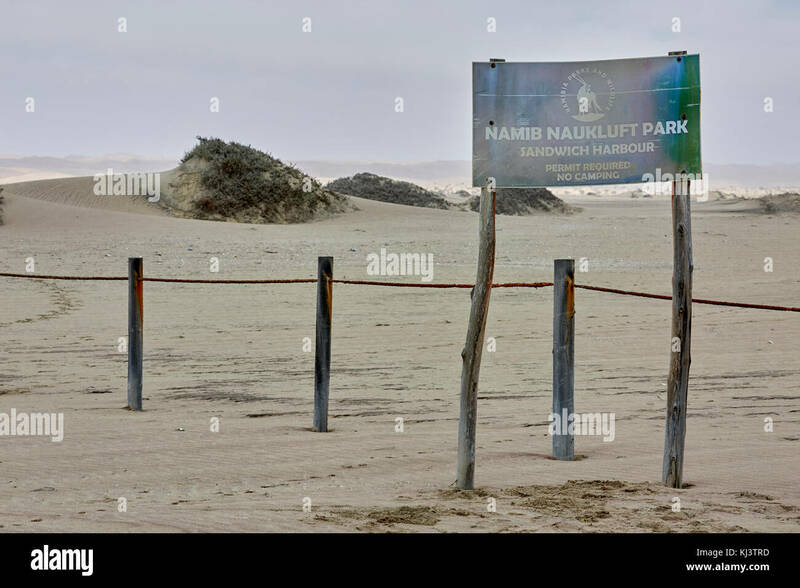 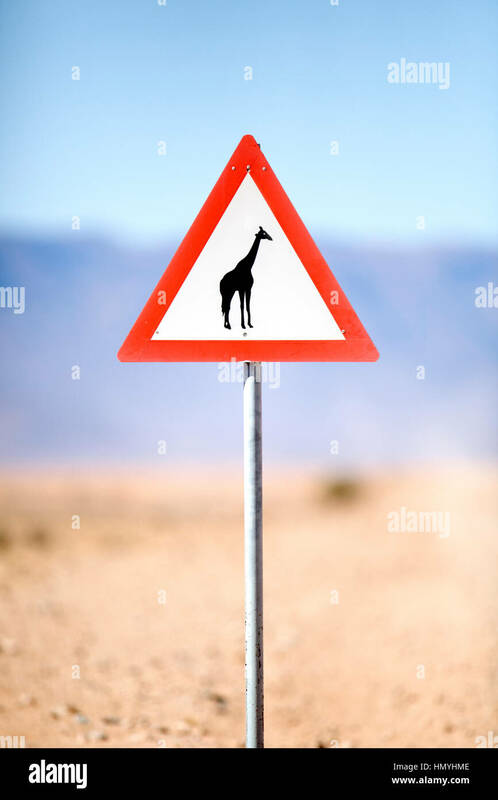 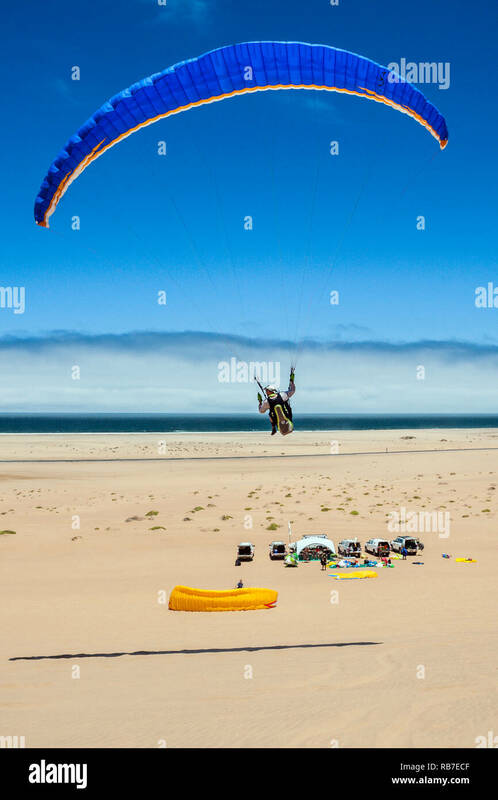 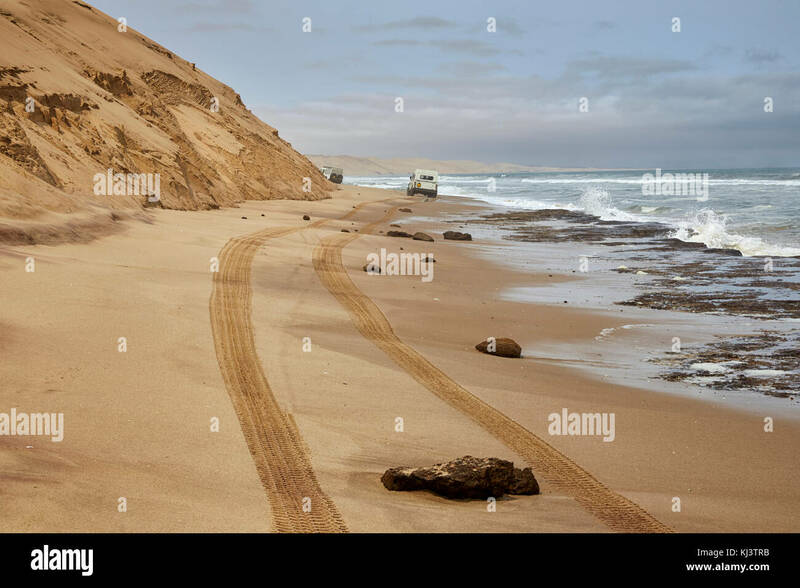 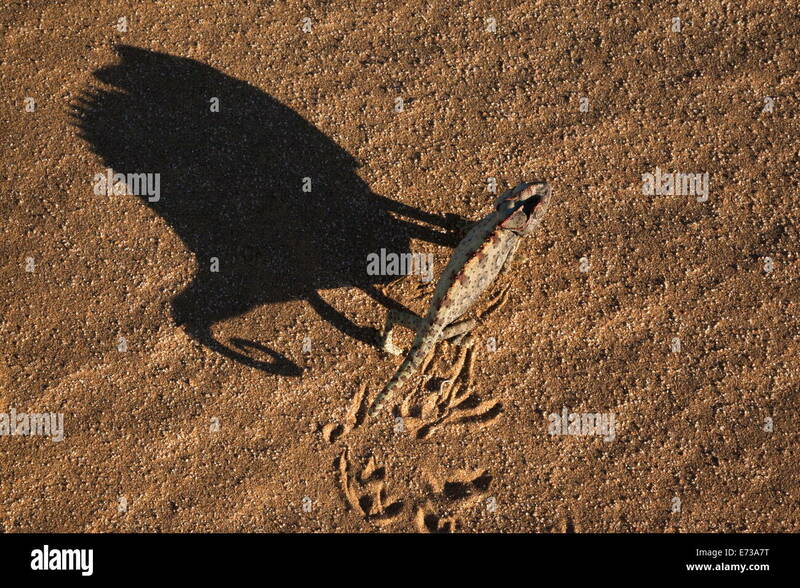 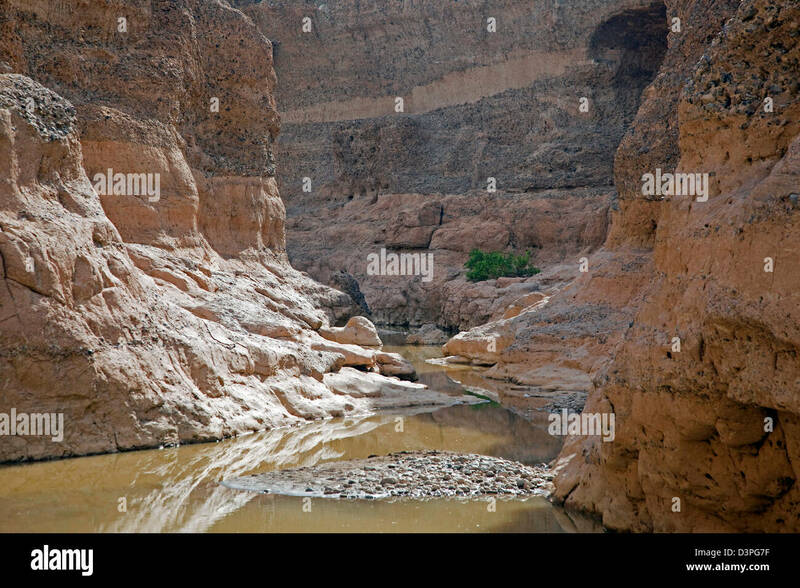 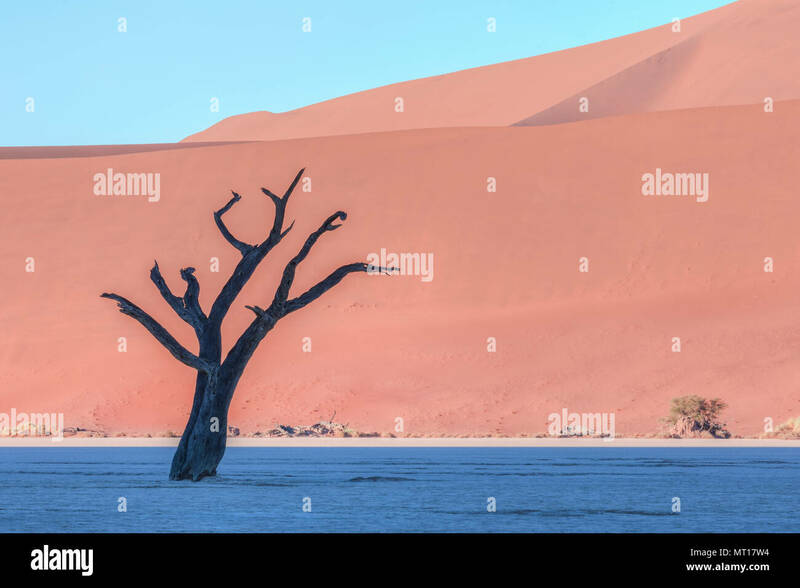 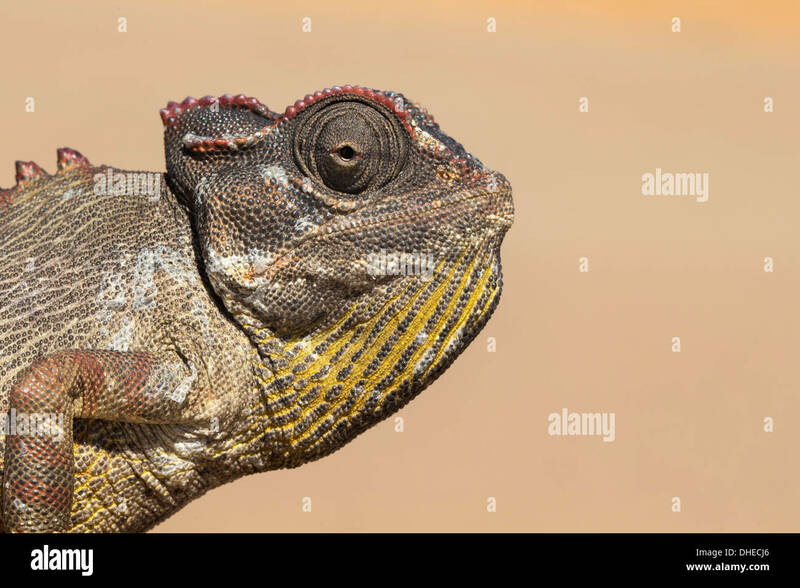 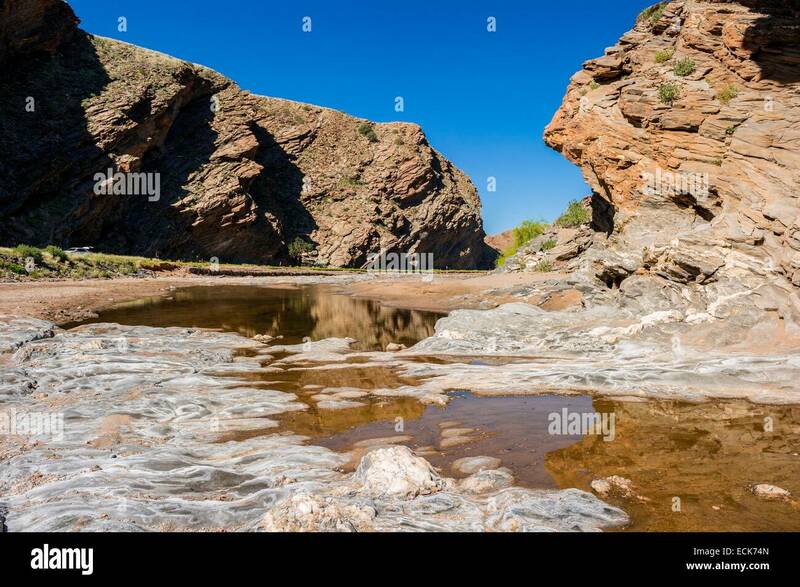 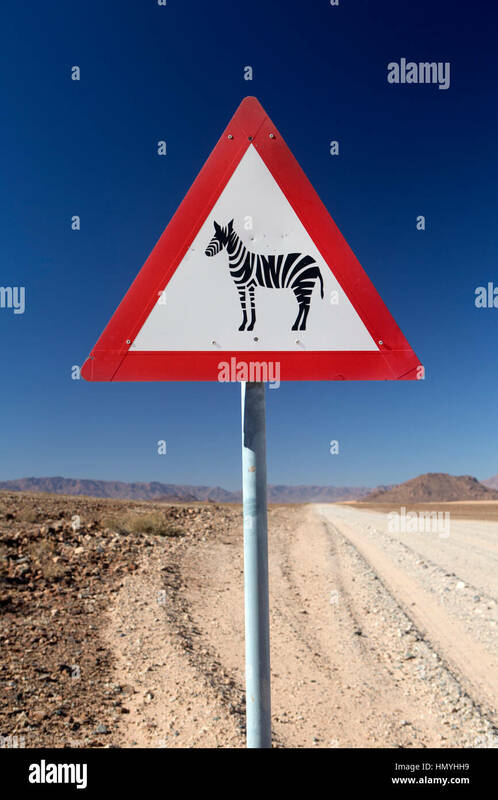 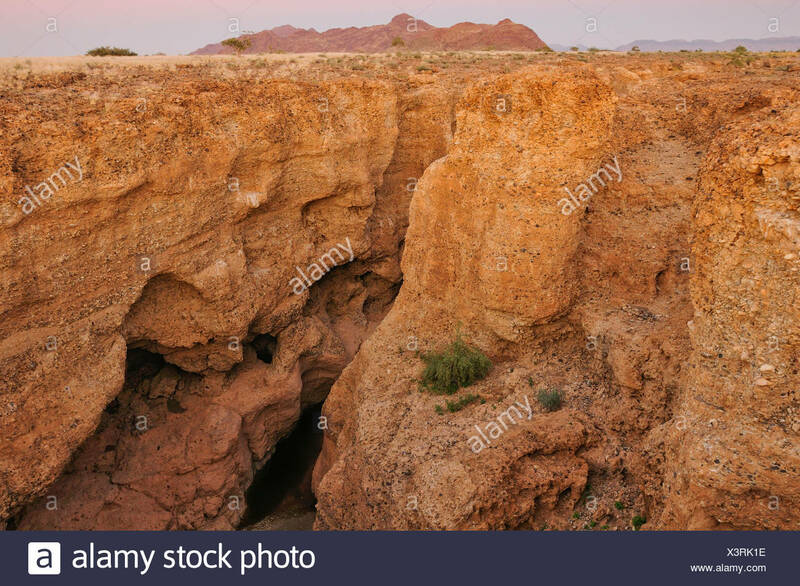 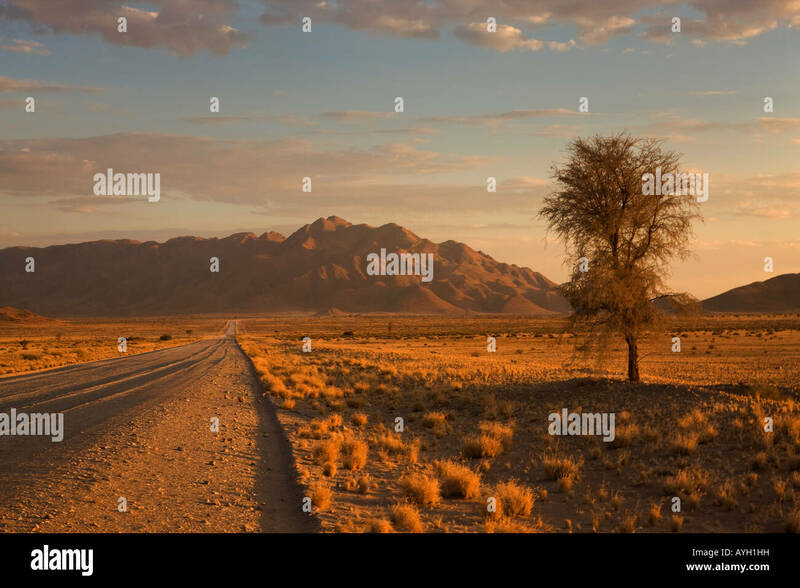 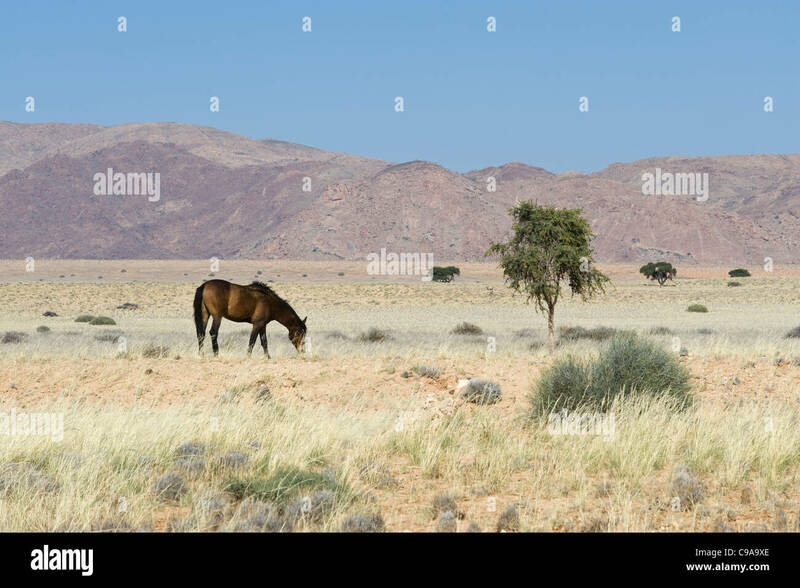 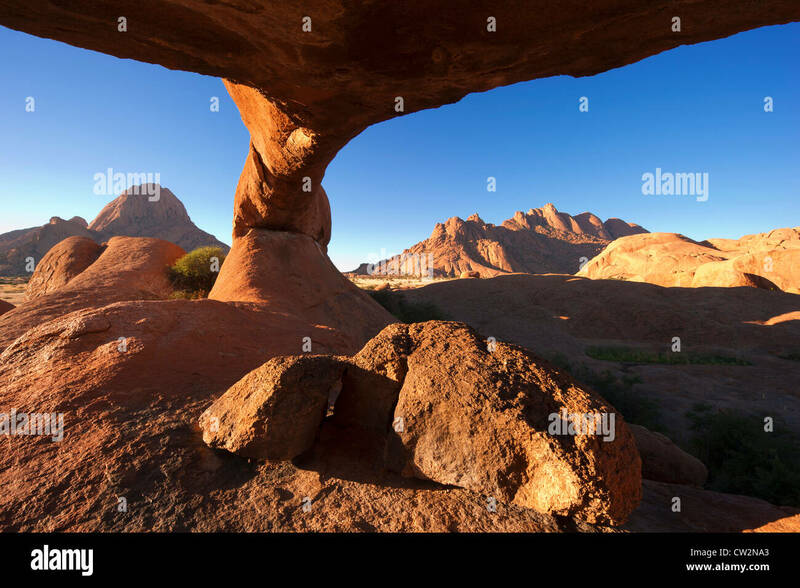 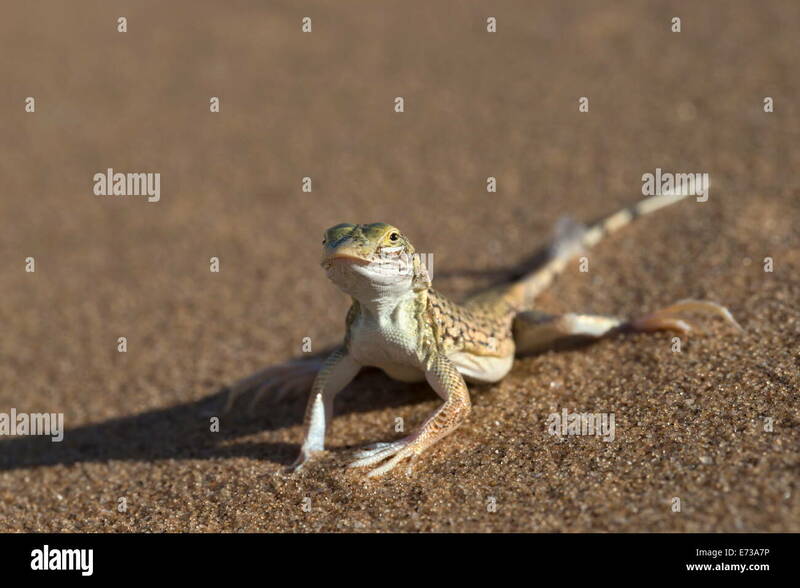 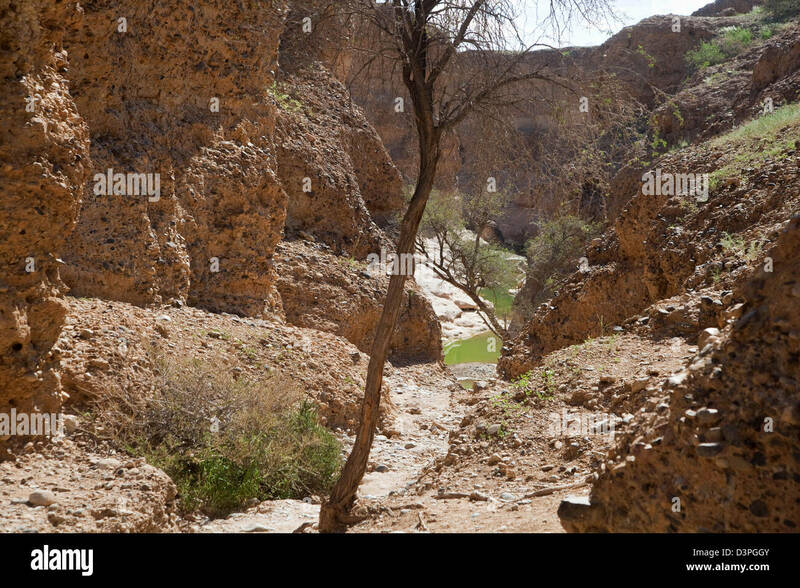 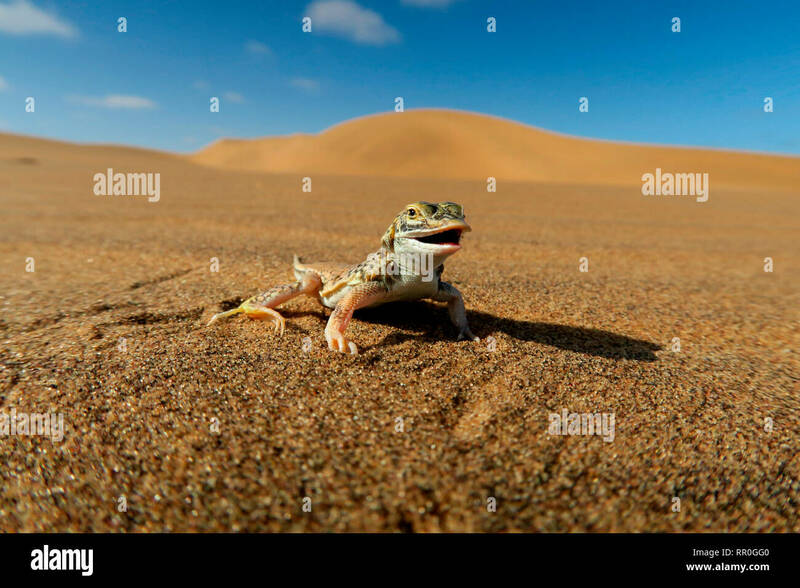 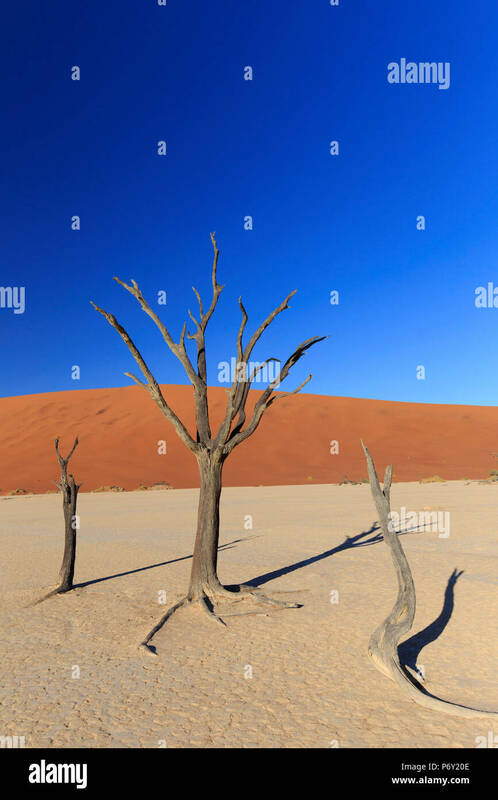 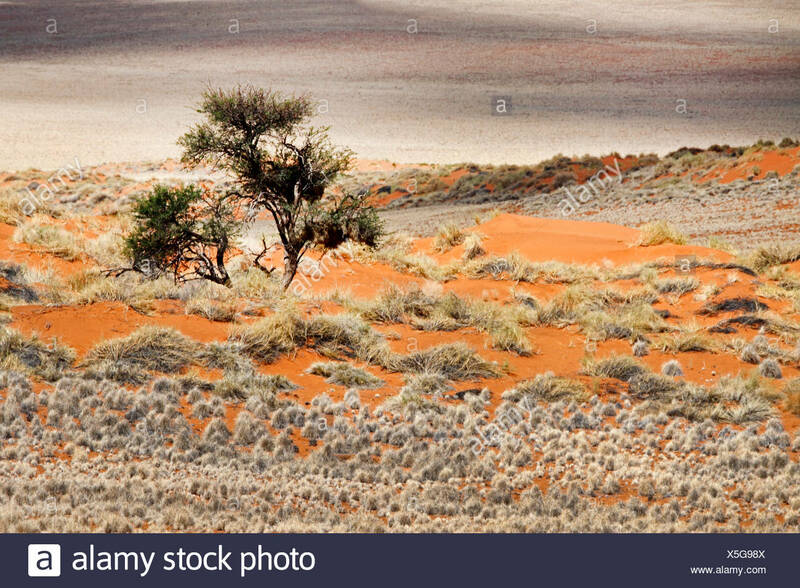 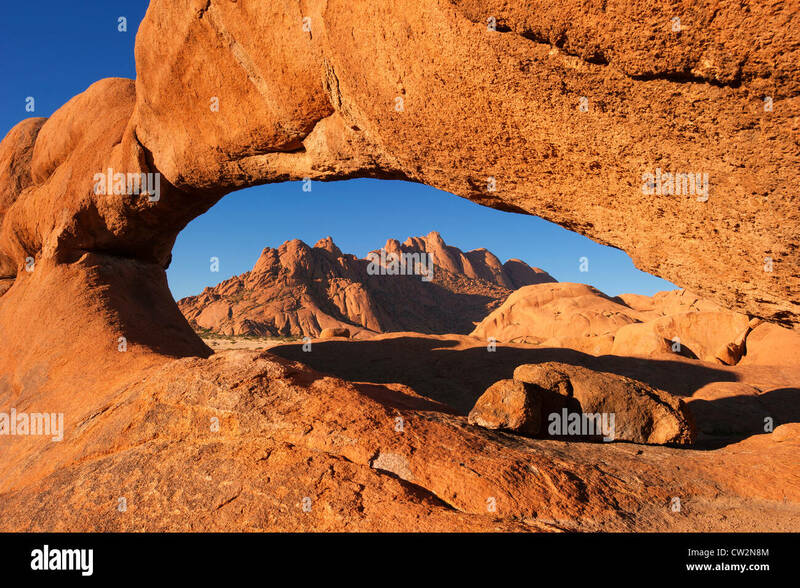 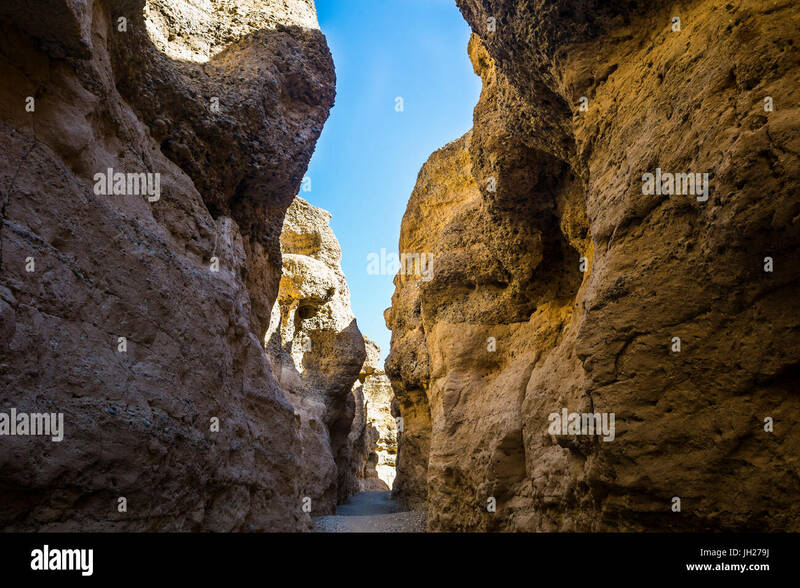 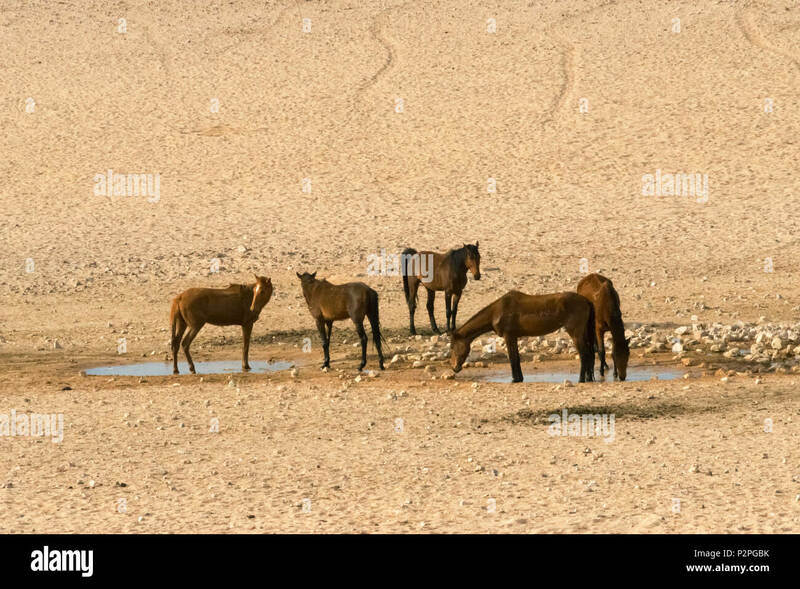 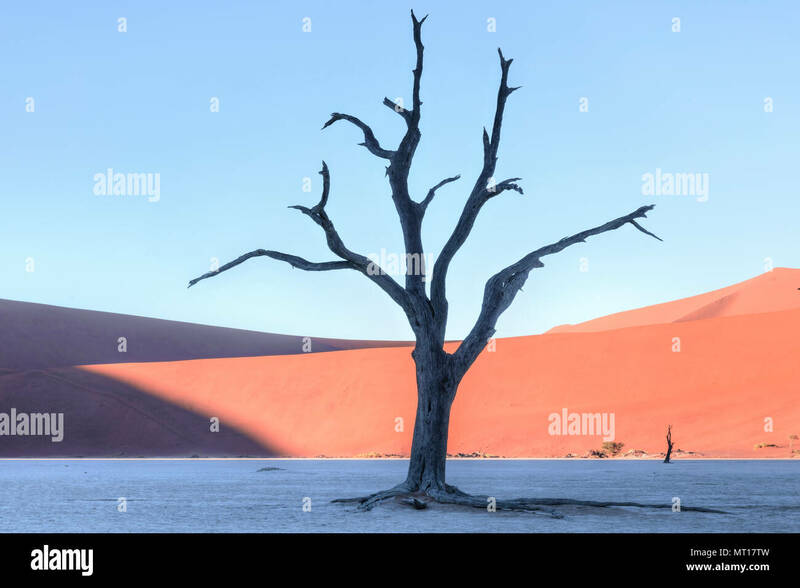 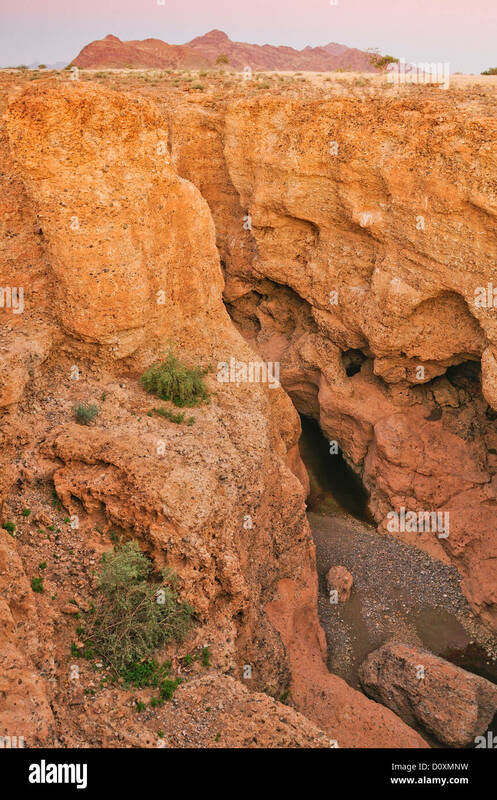 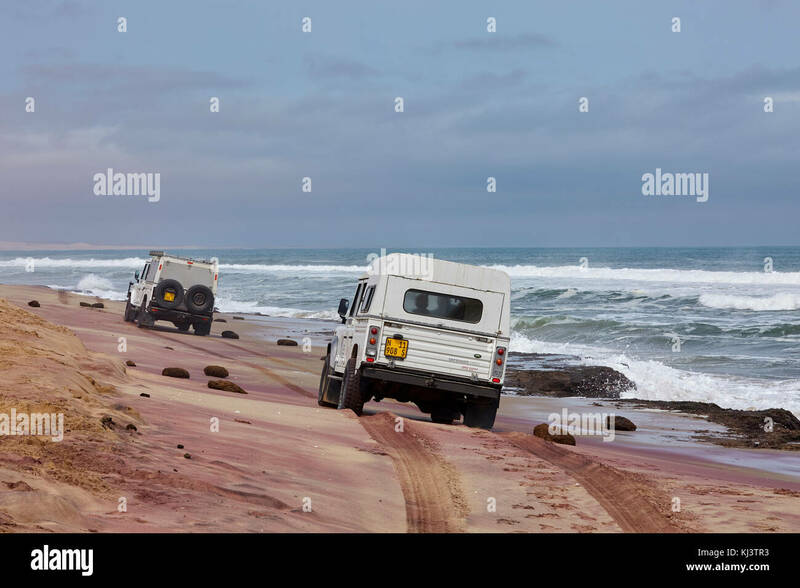 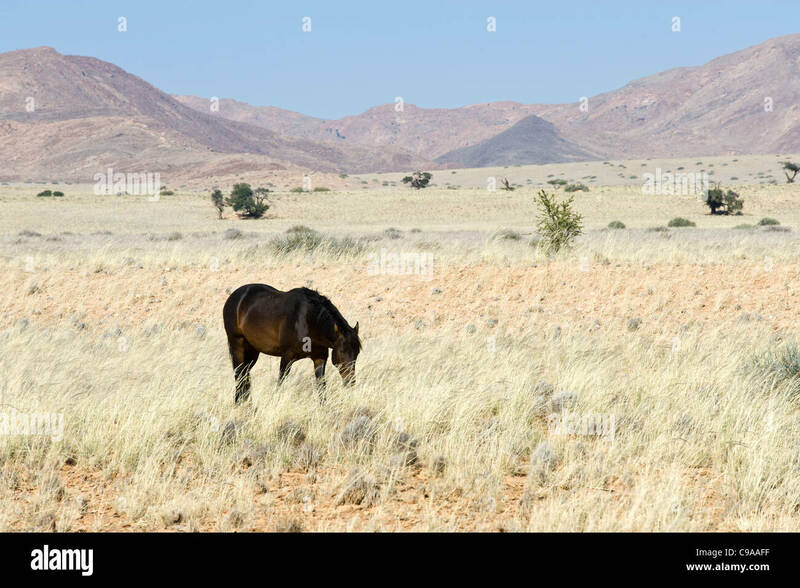 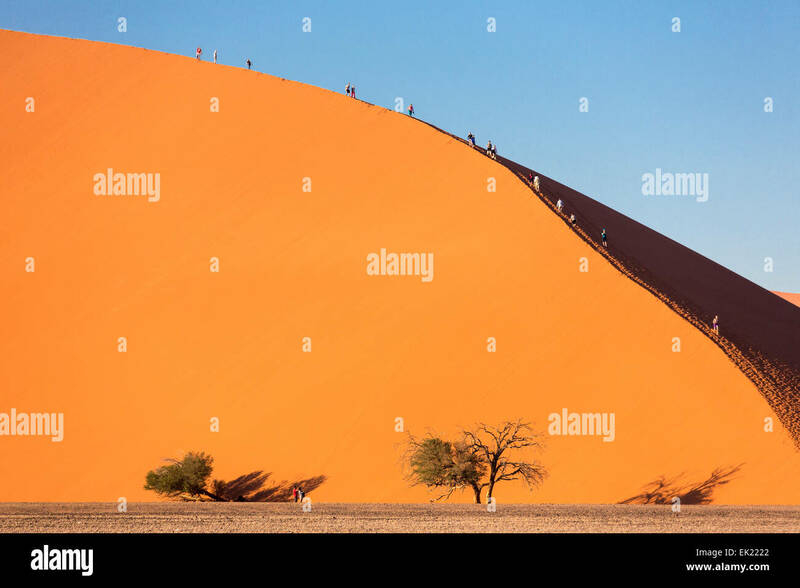 Namib-Naukluft National Park, Namibia, Africa. 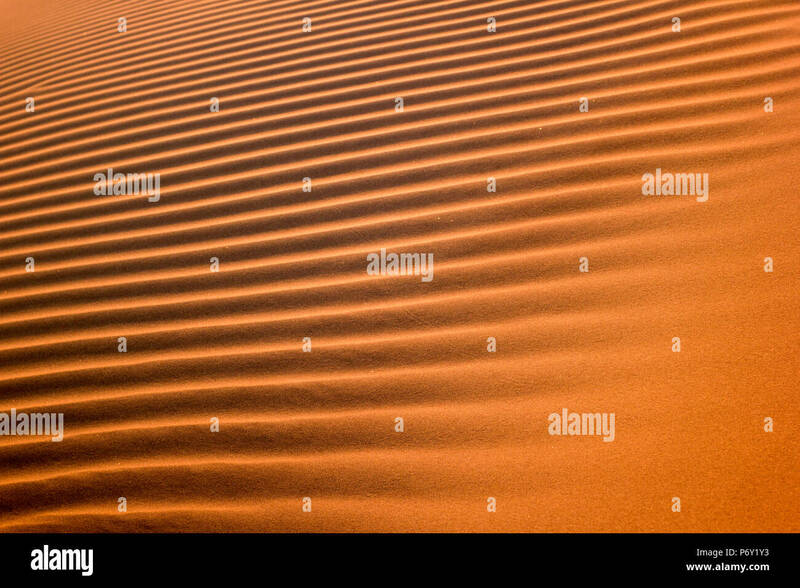 Petrified red dunes. 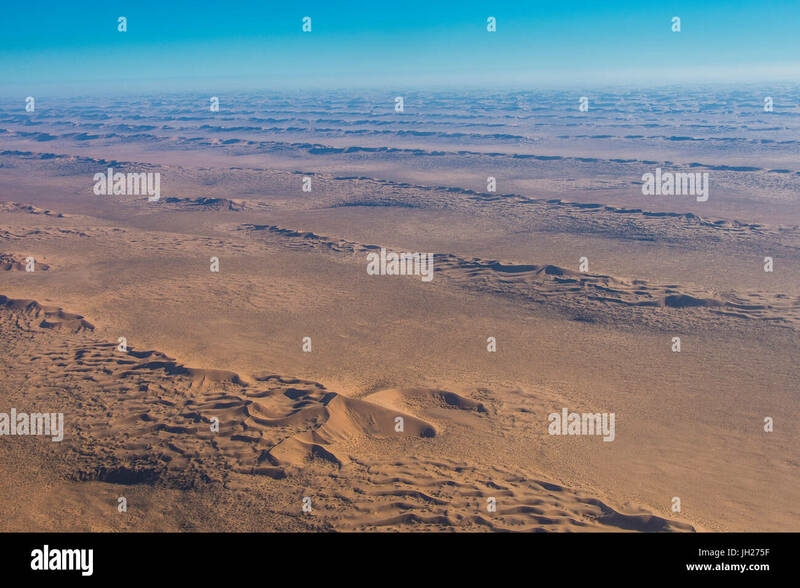 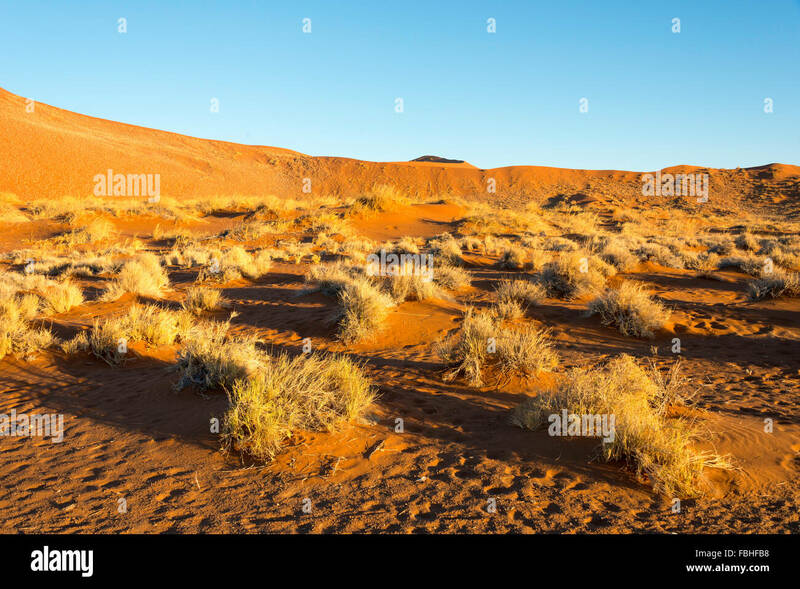 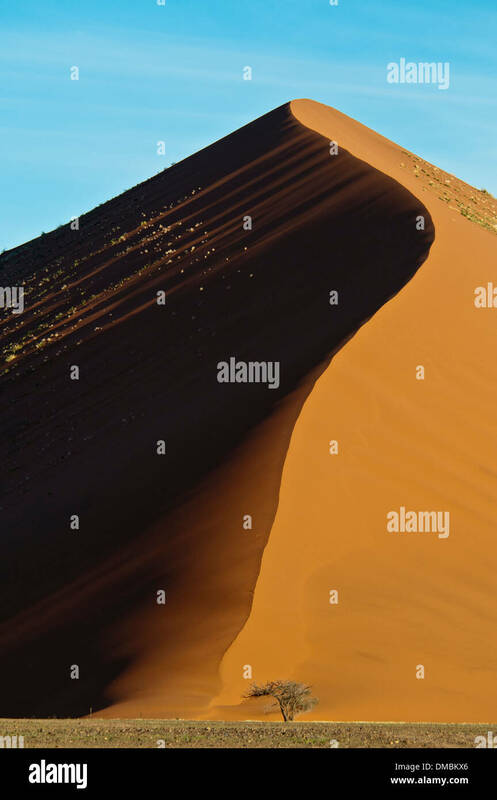 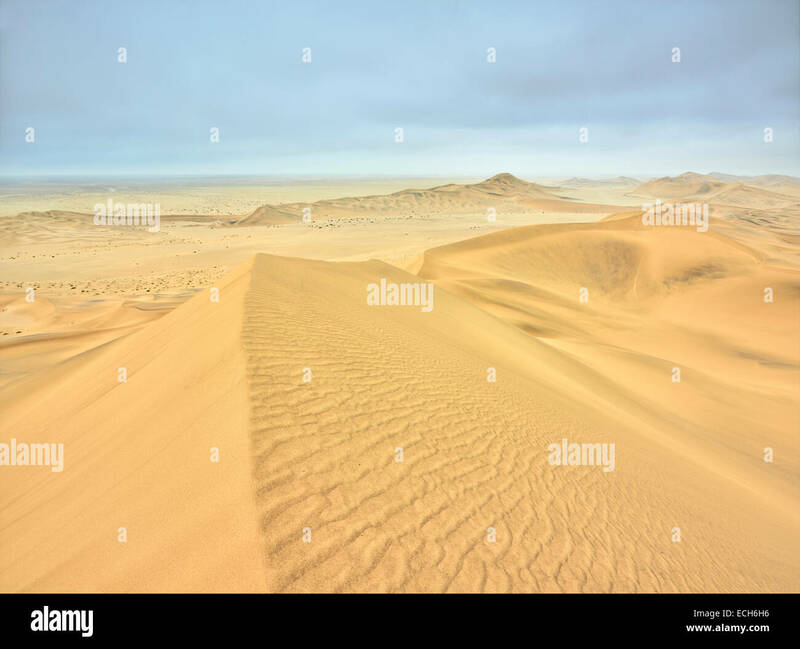 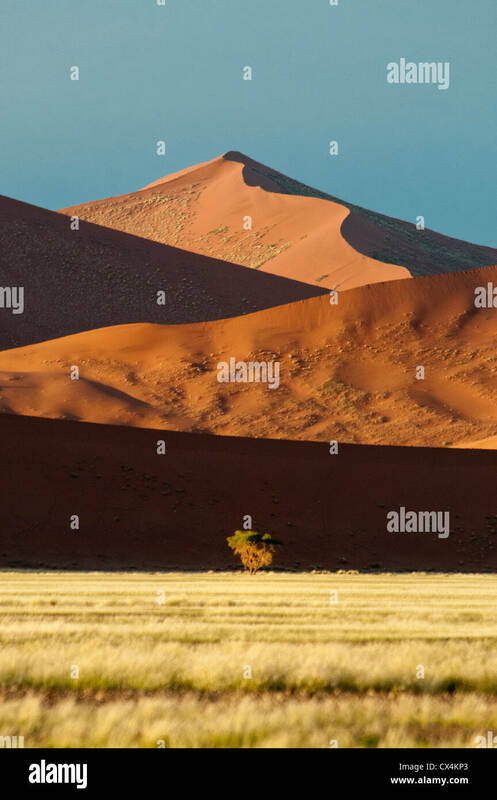 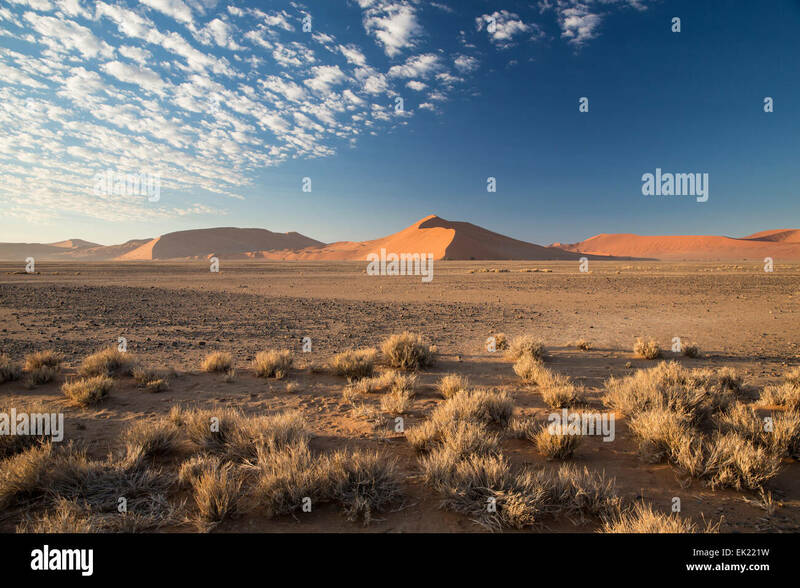 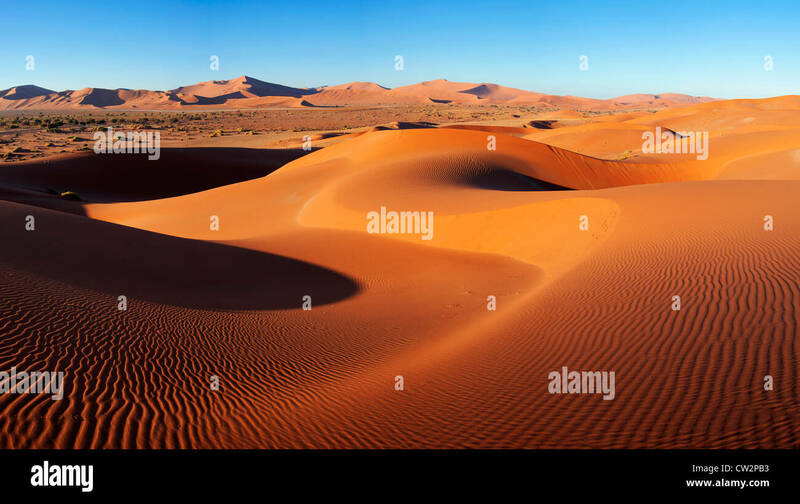 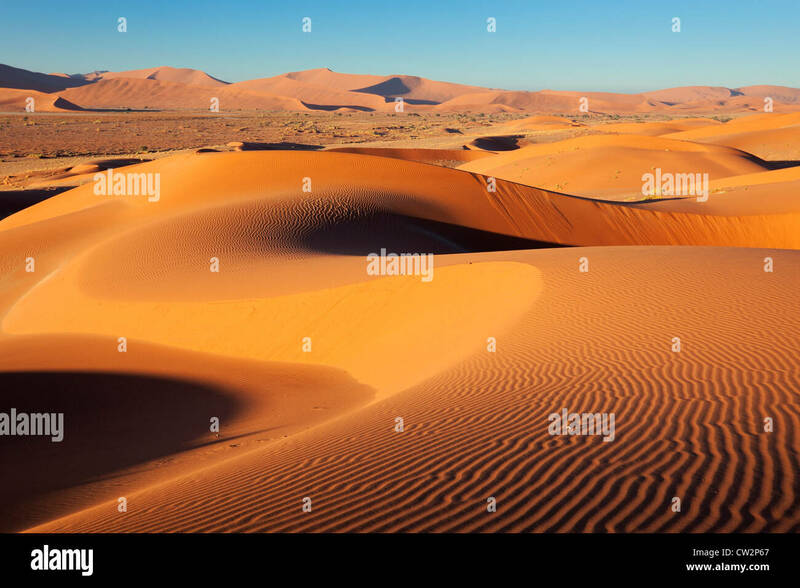 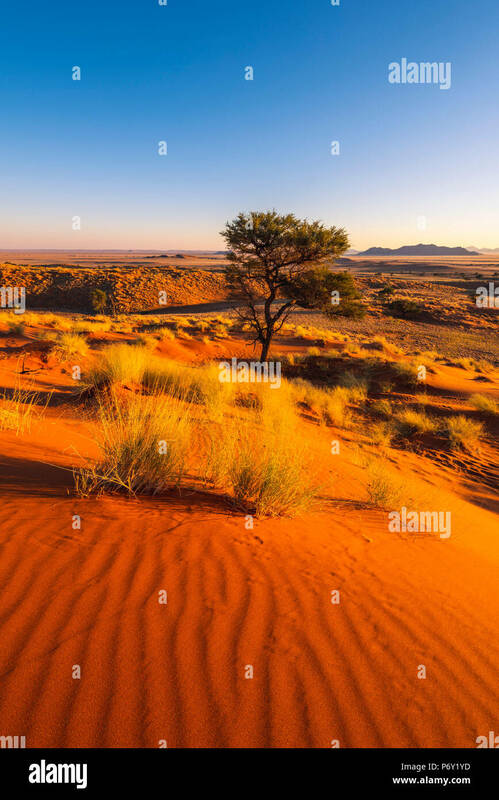 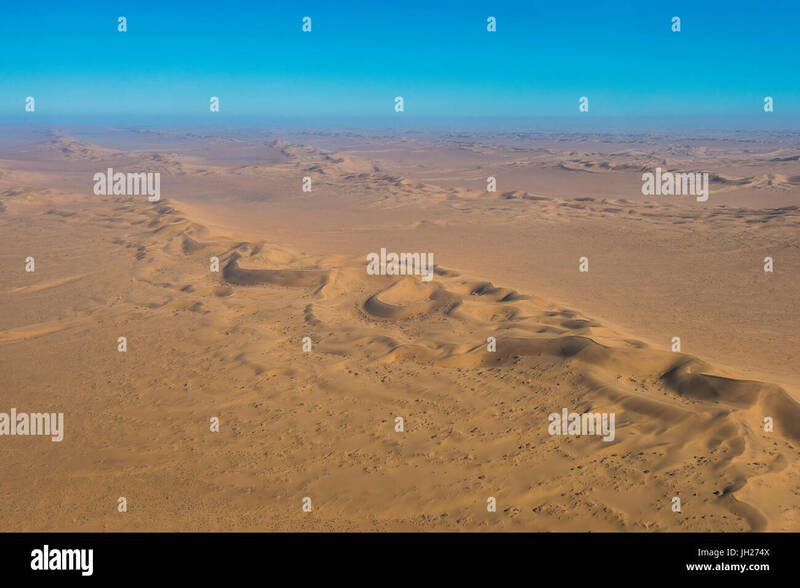 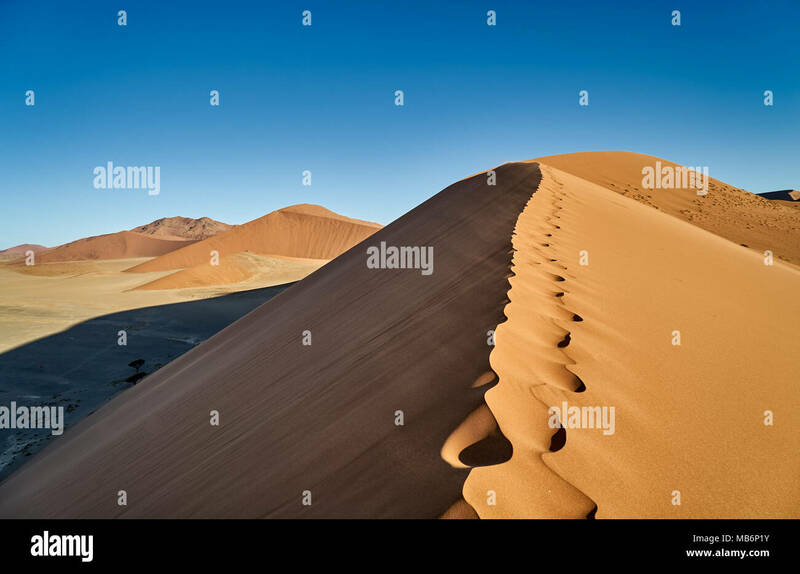 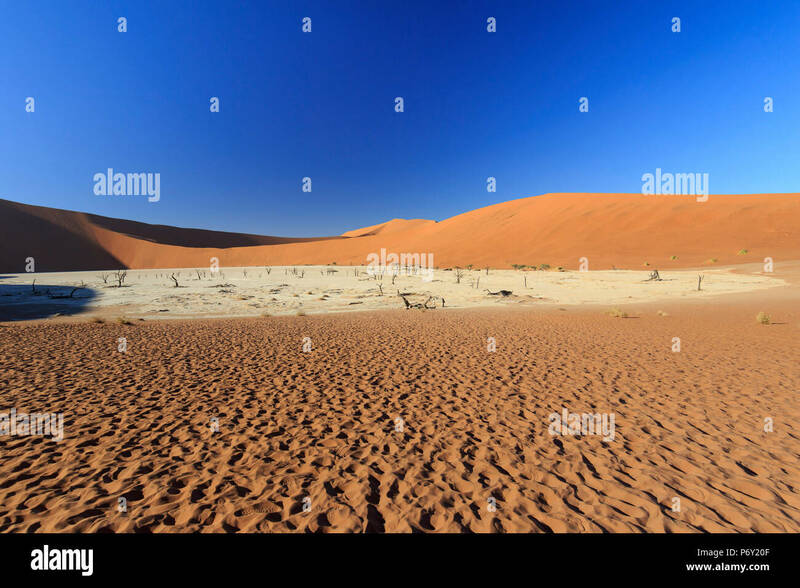 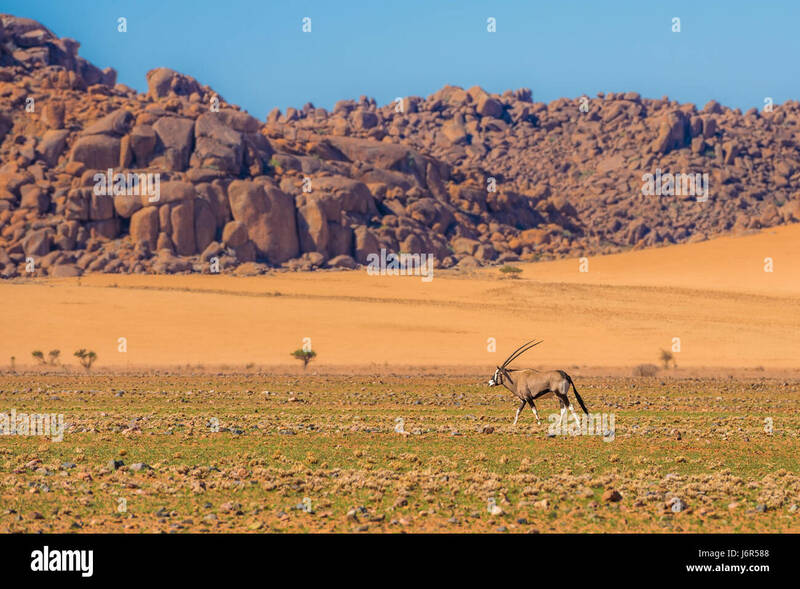 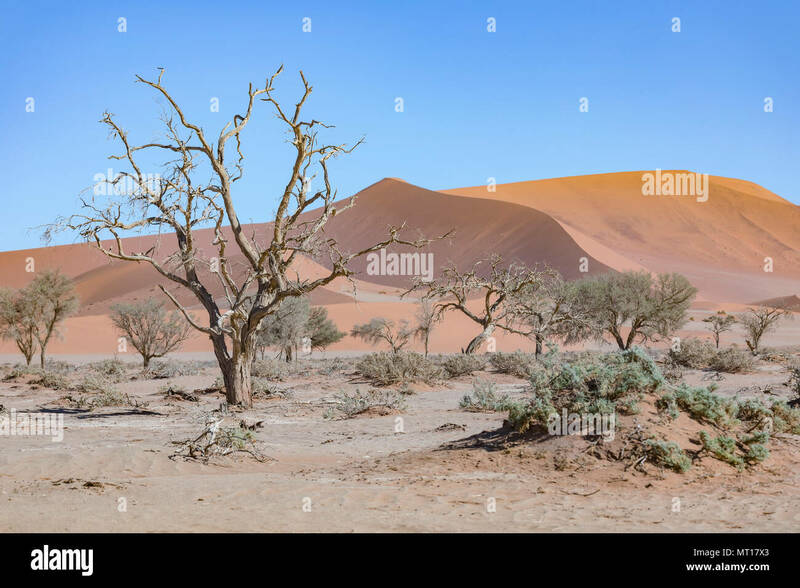 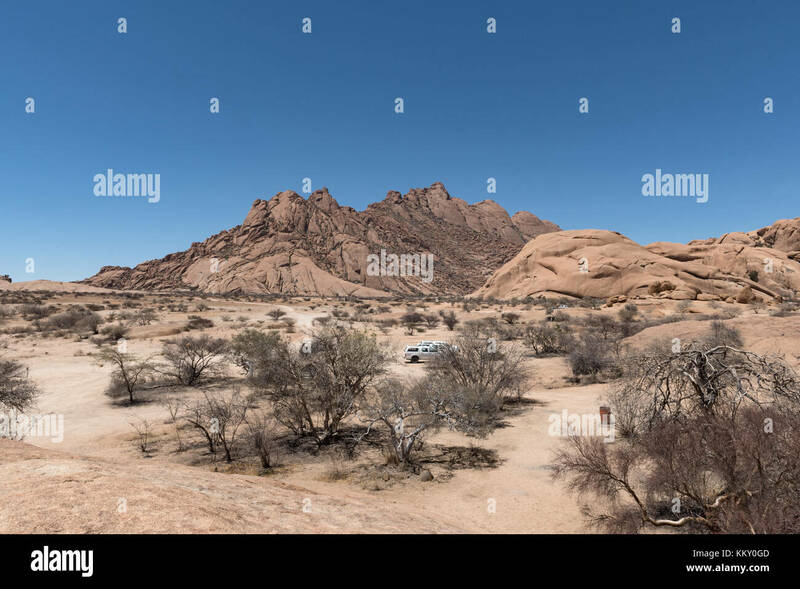 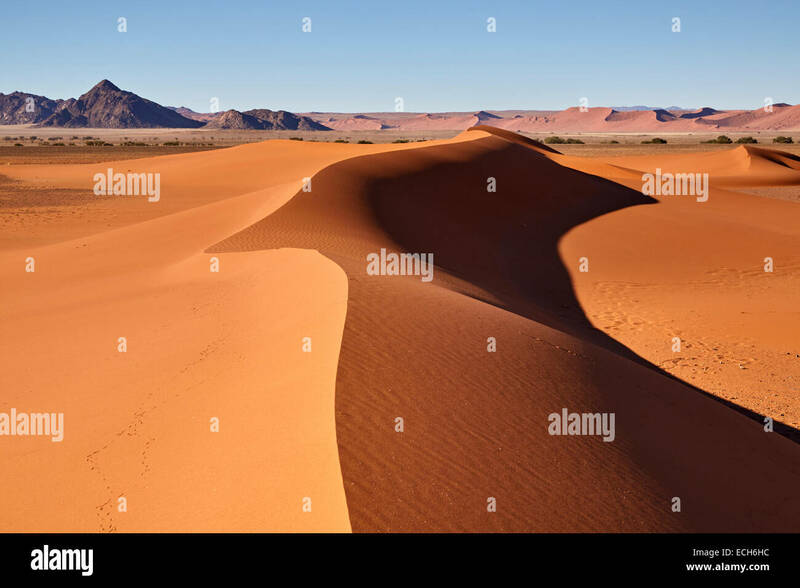 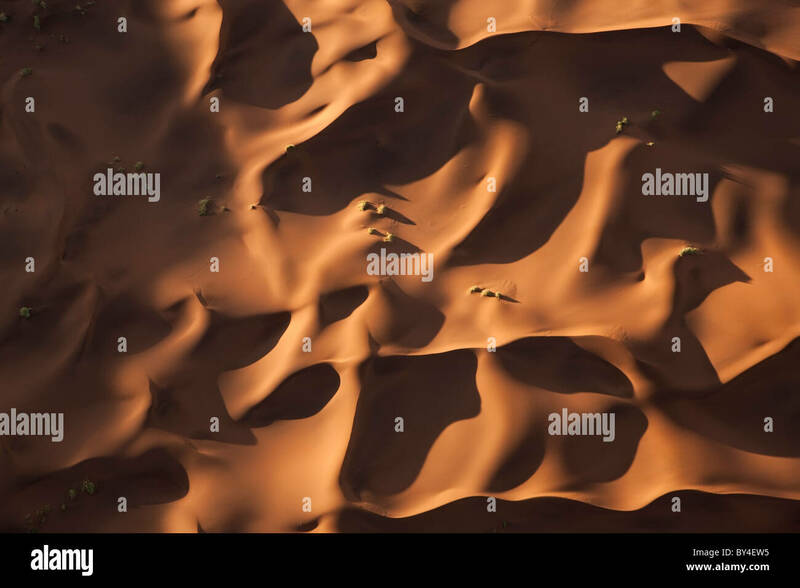 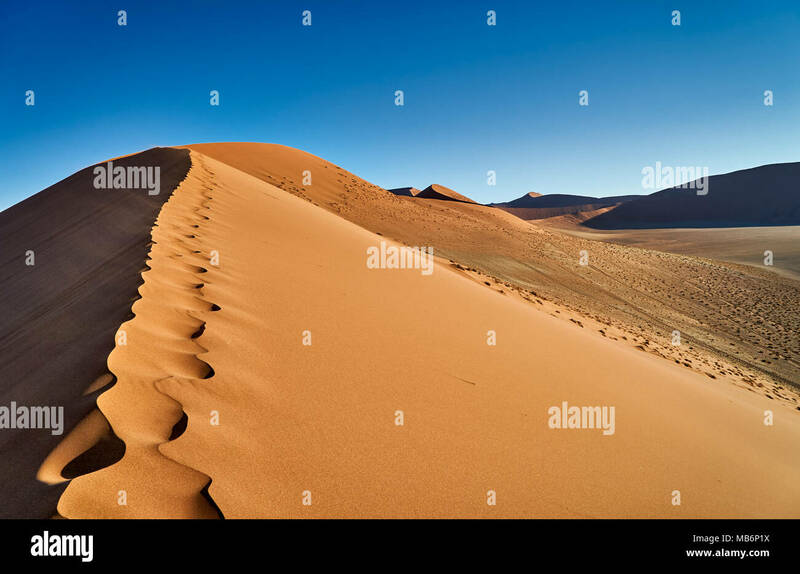 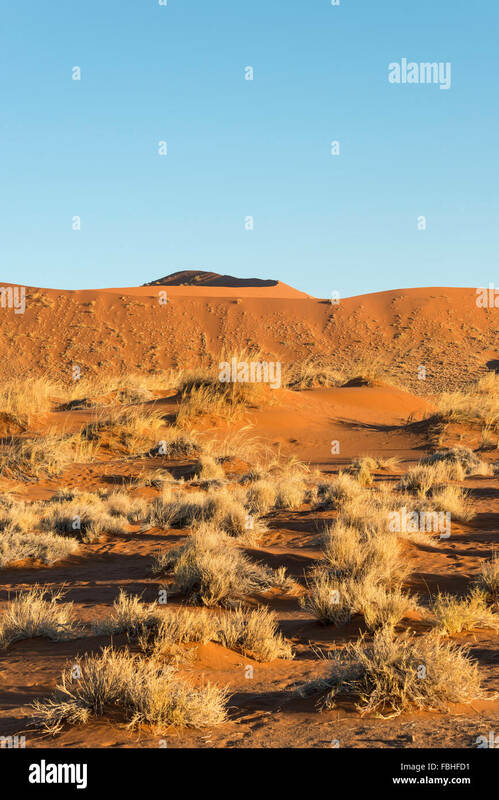 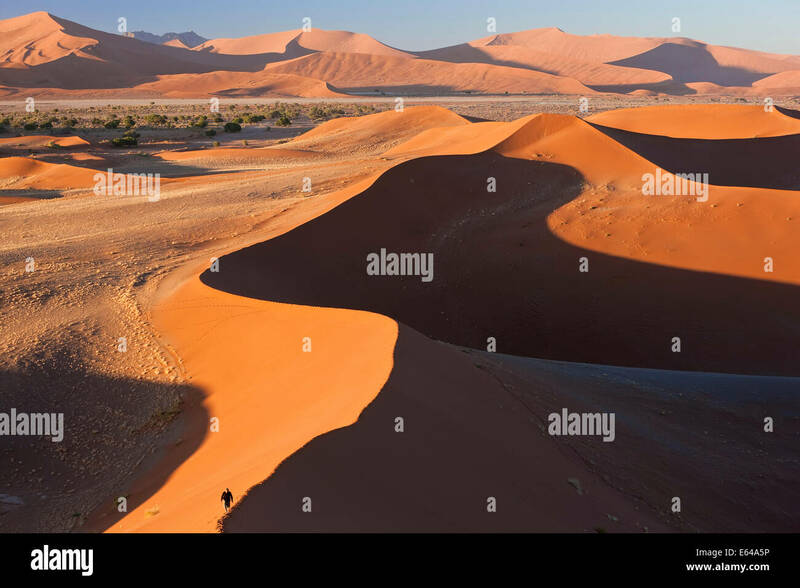 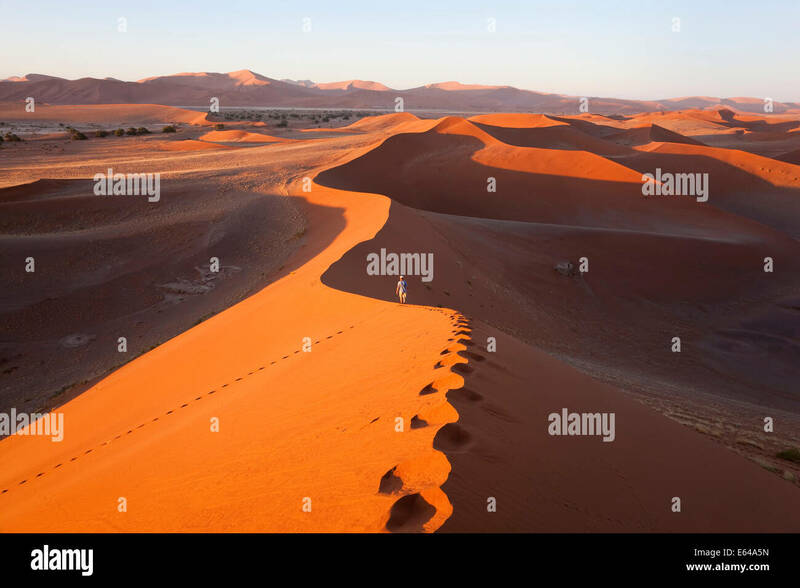 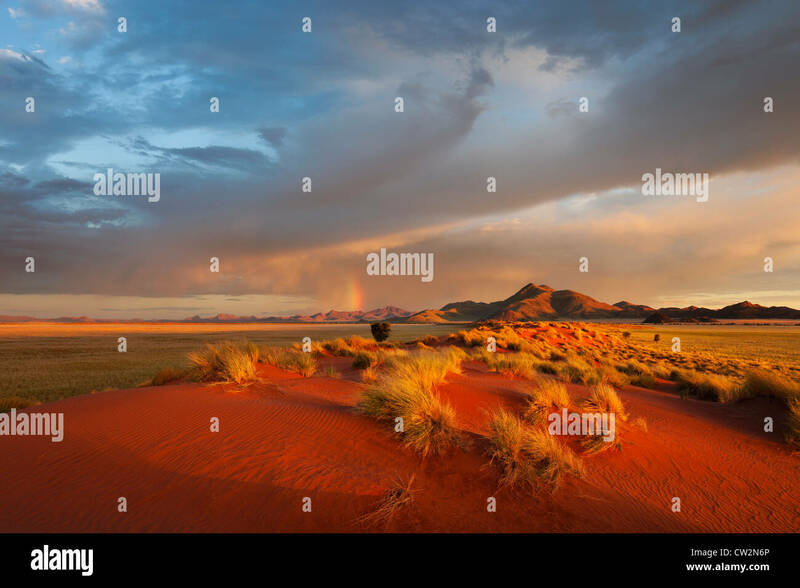 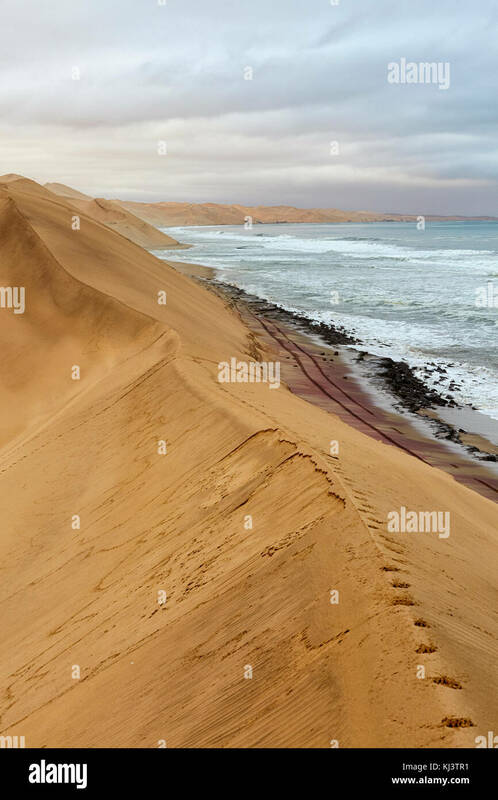 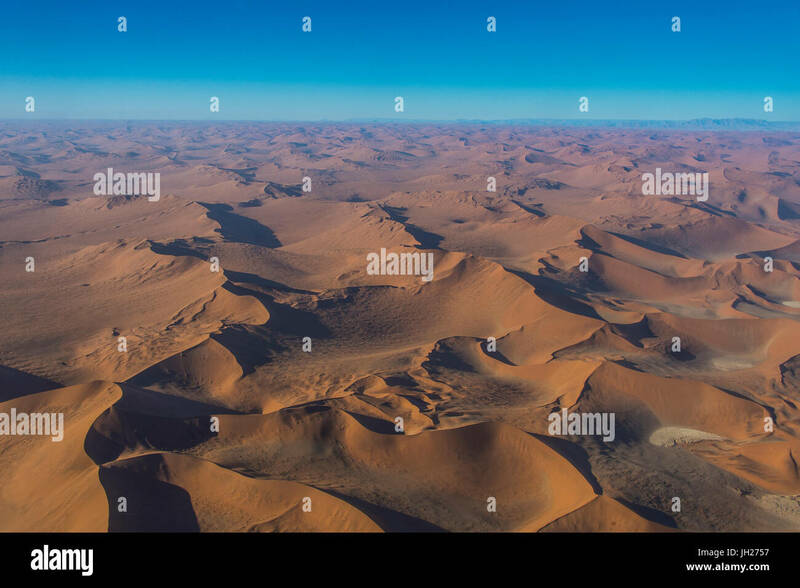 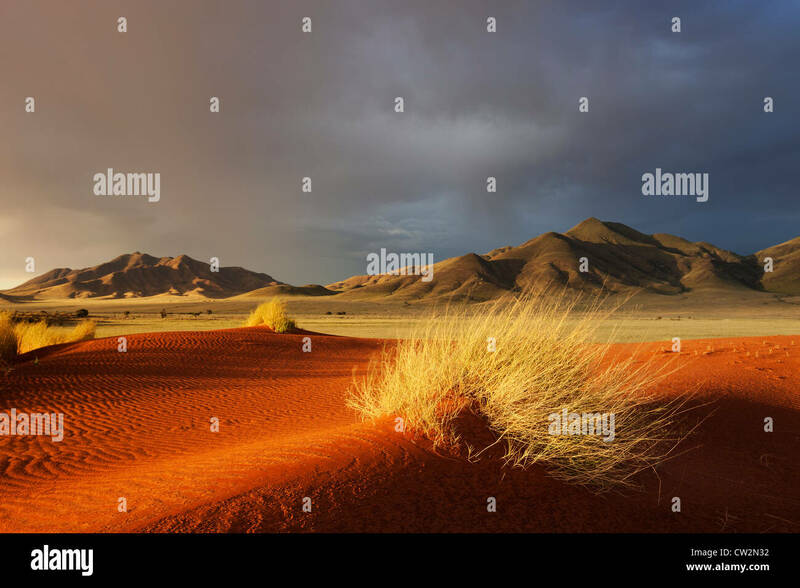 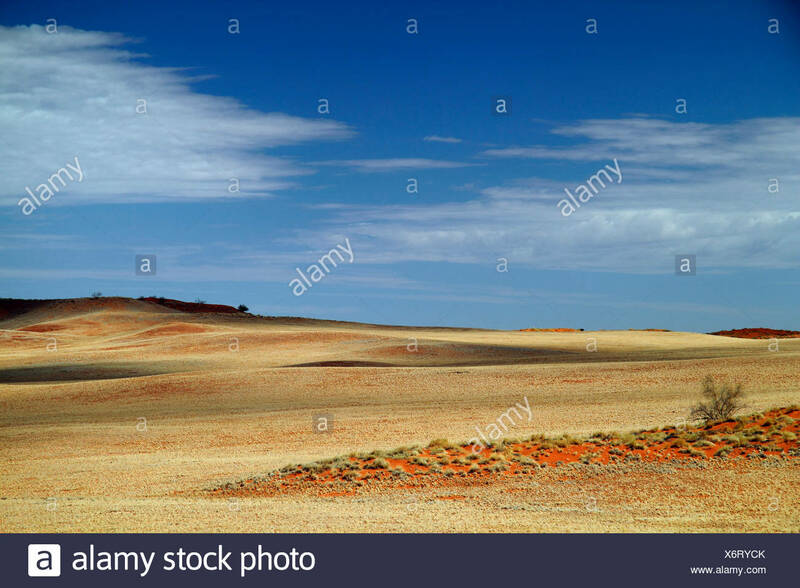 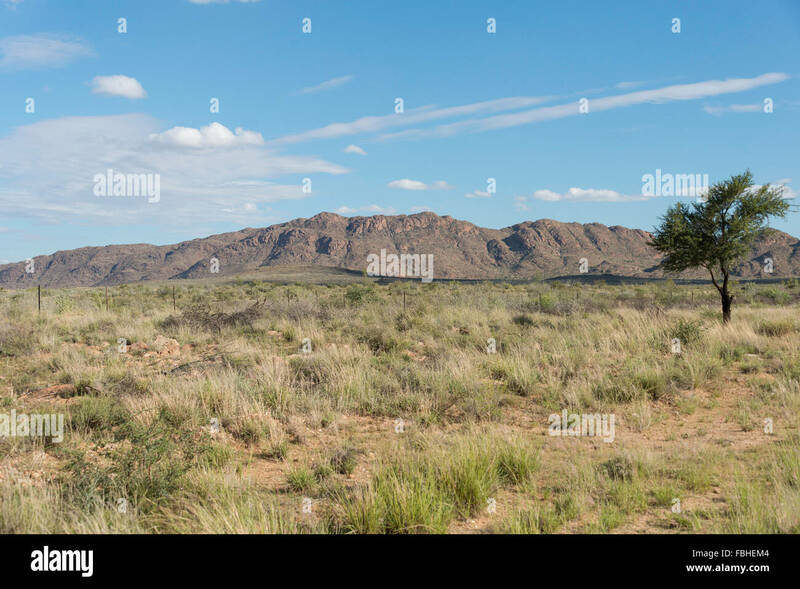 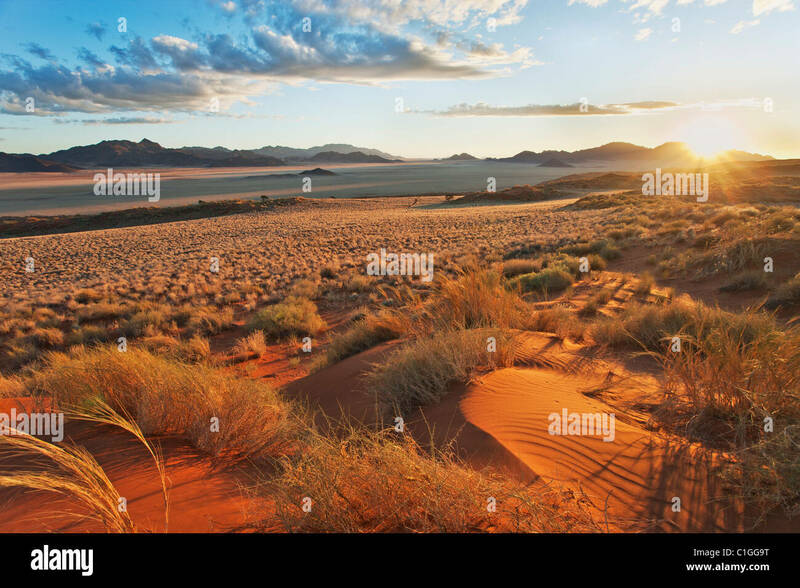 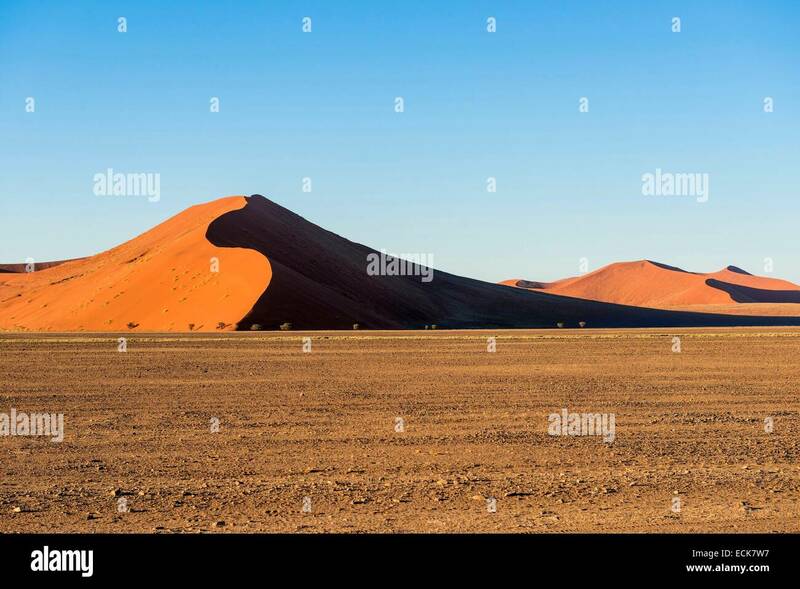 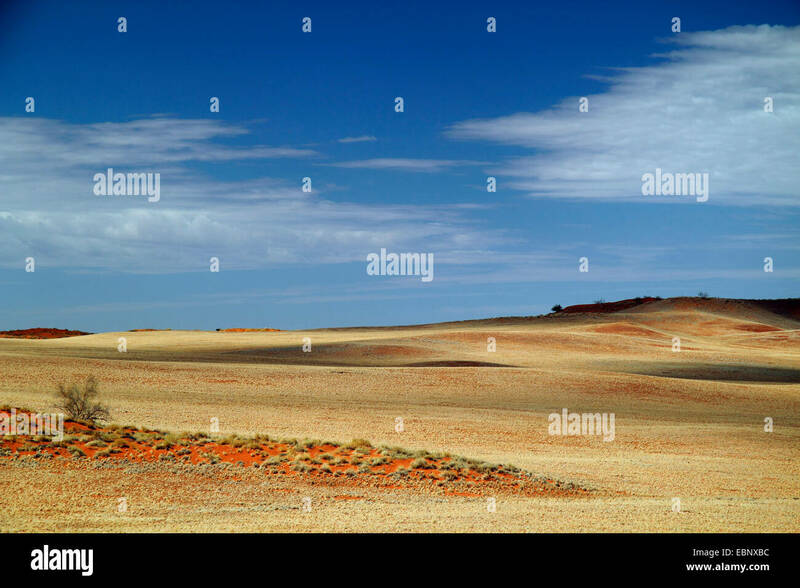 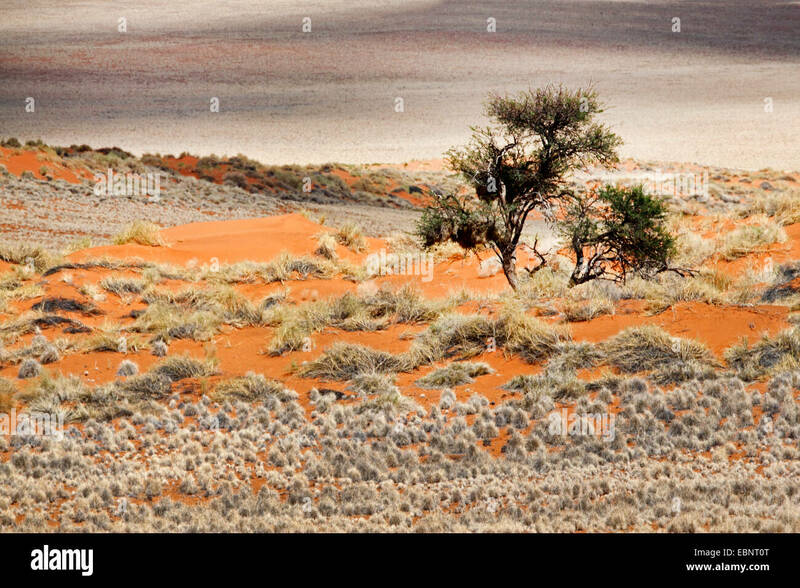 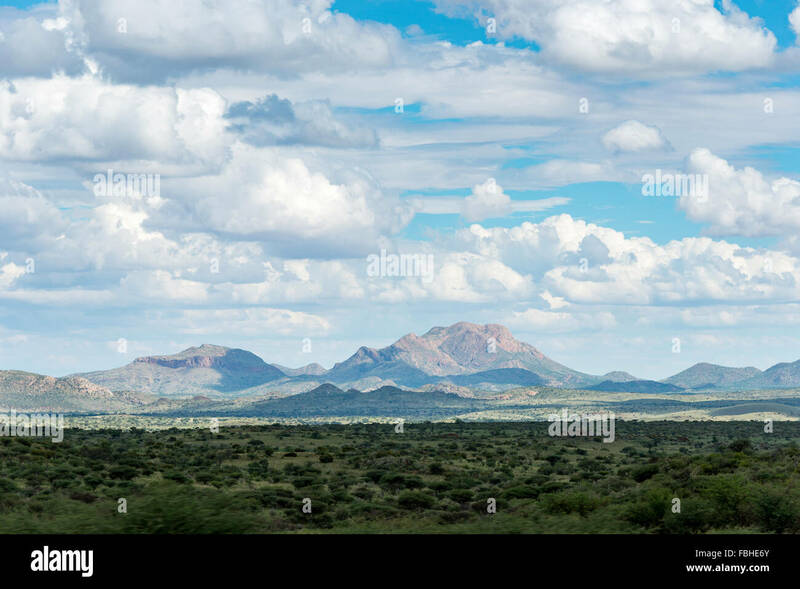 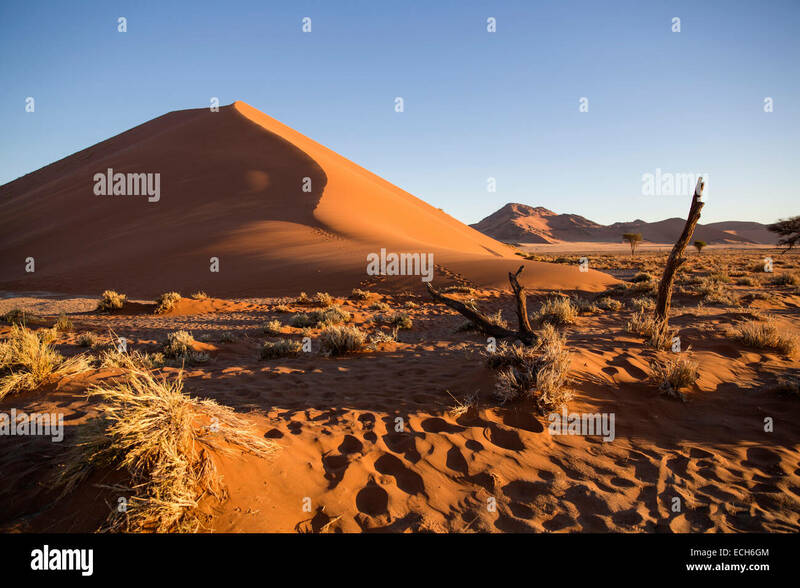 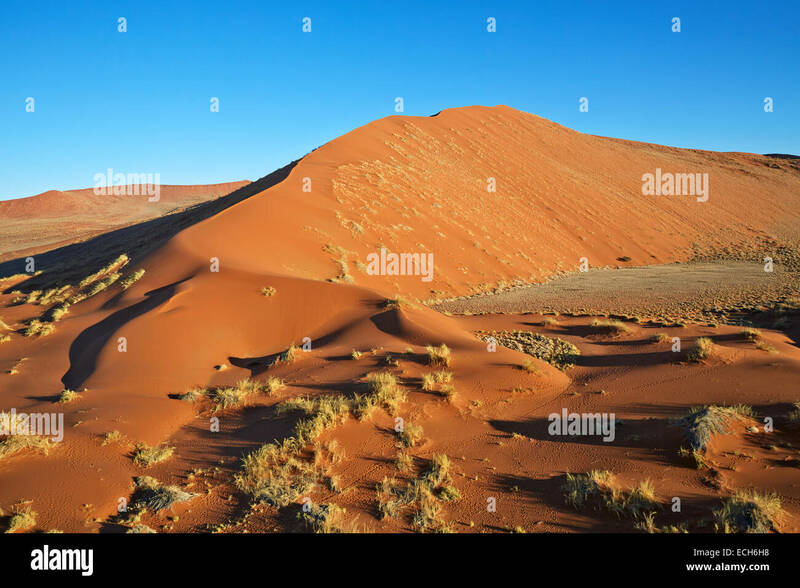 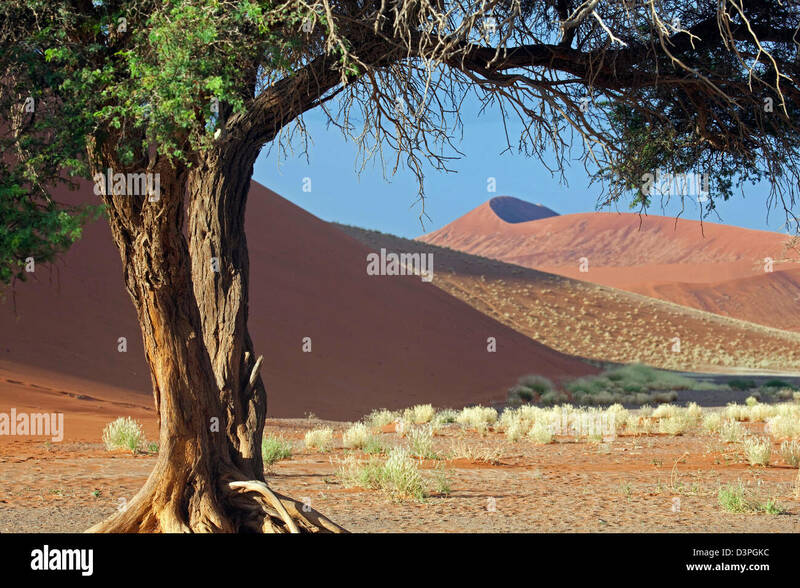 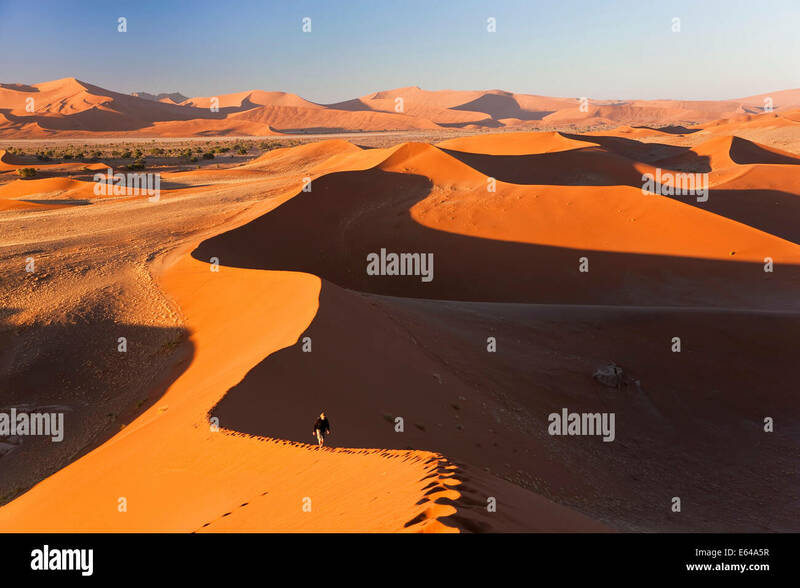 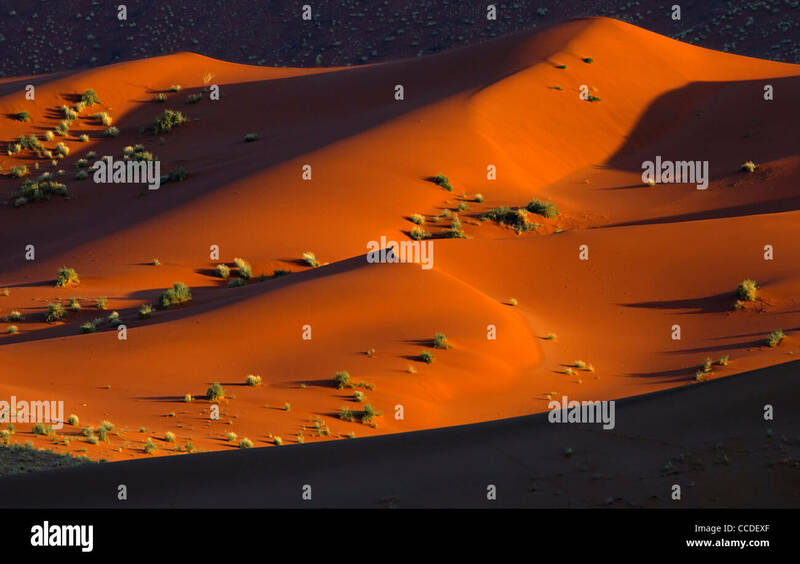 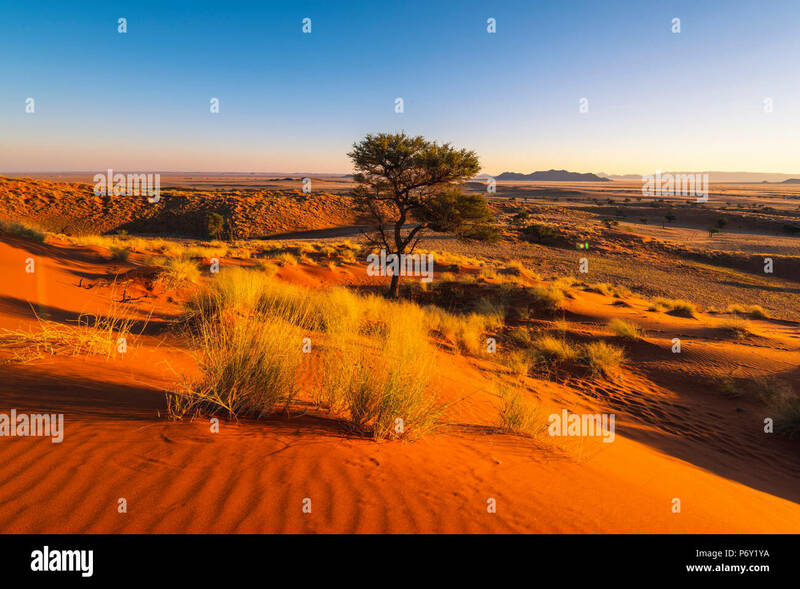 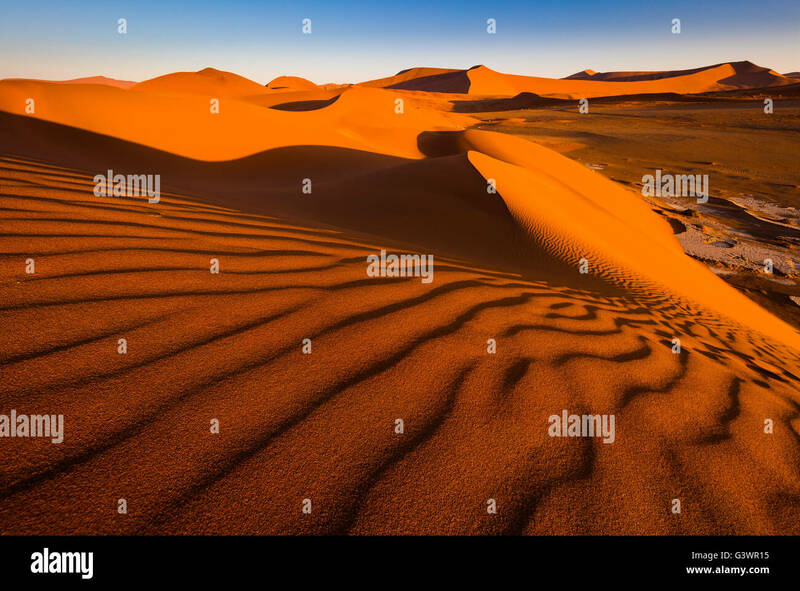 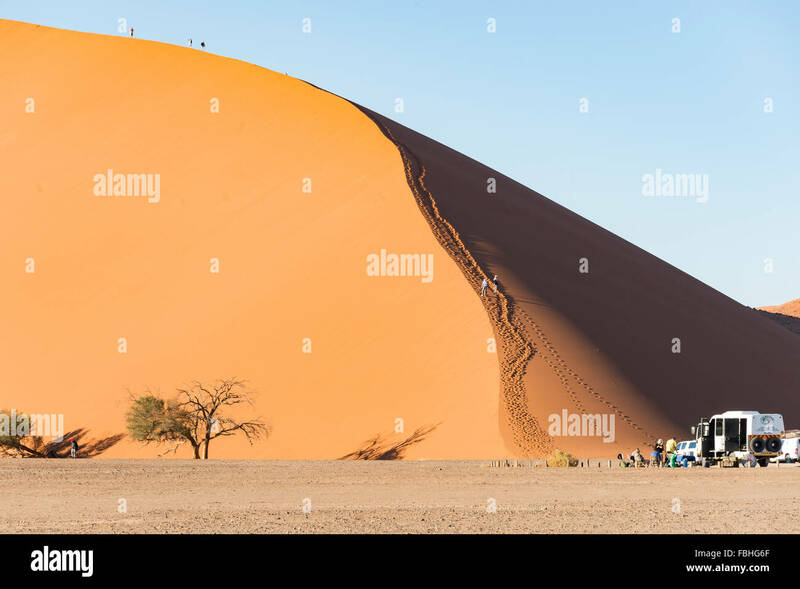 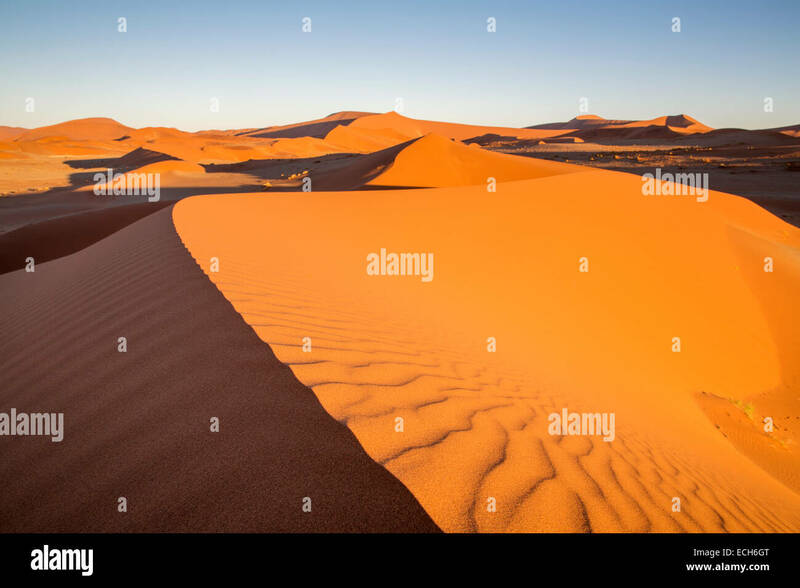 A panoramic view of dunes in the Namib-Naukluft National Park. 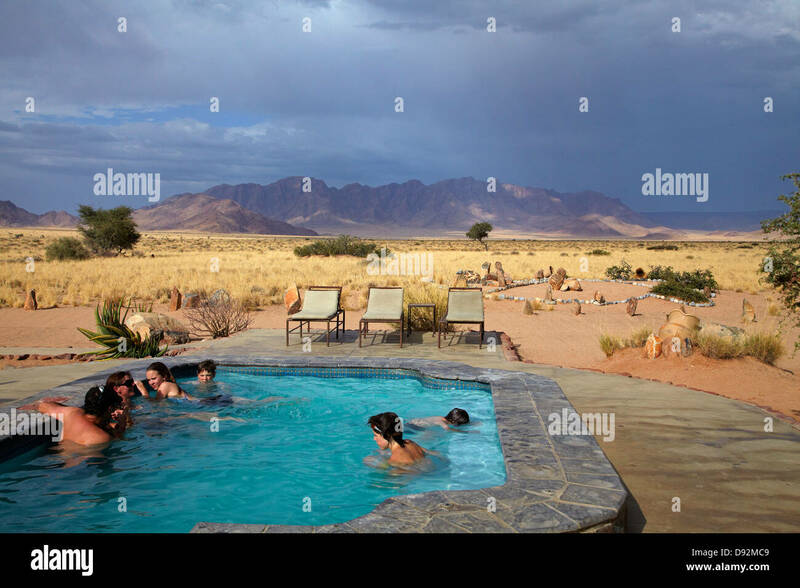 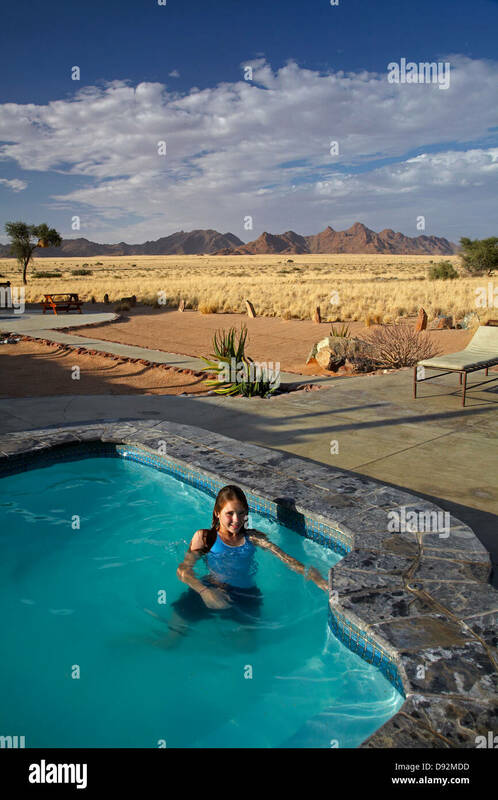 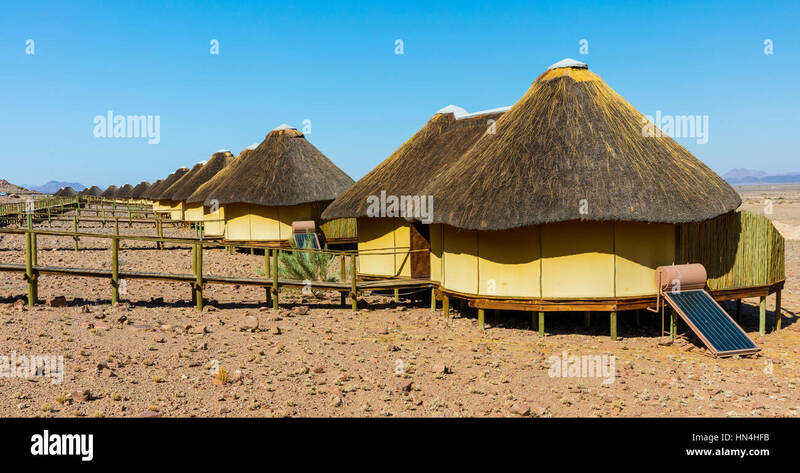 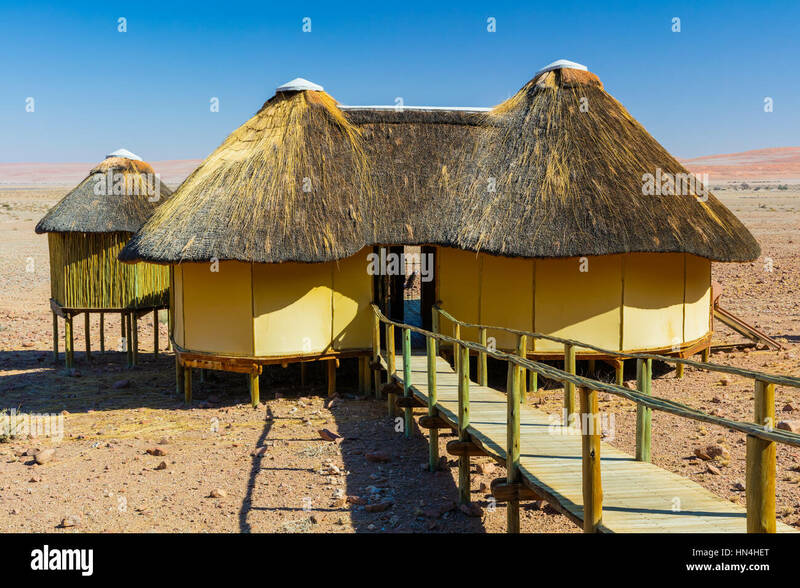 Sossus Dune Lodge is nestled against the low-lying mountains in the Namib-Naukluft National Park in Namibia. 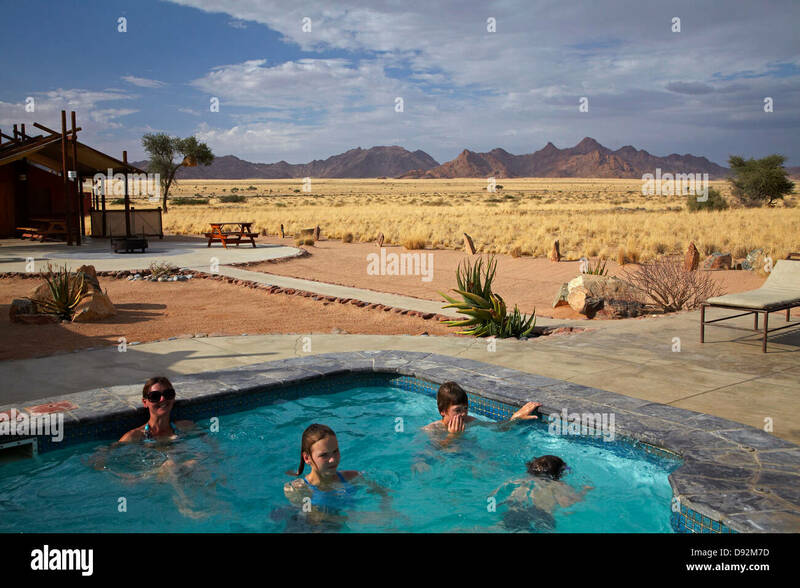 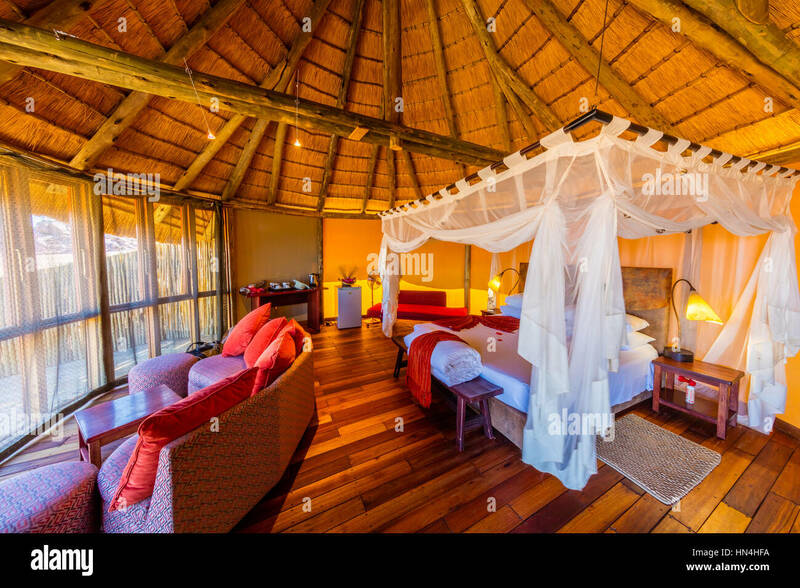 Sossus Dune Lodge is nestled against the low-lying mountains in the Namib-Naukluft National Park. 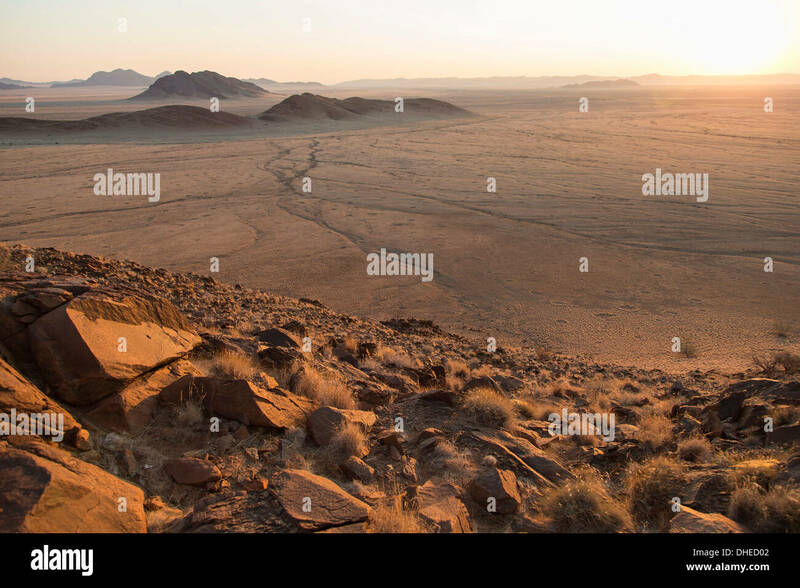 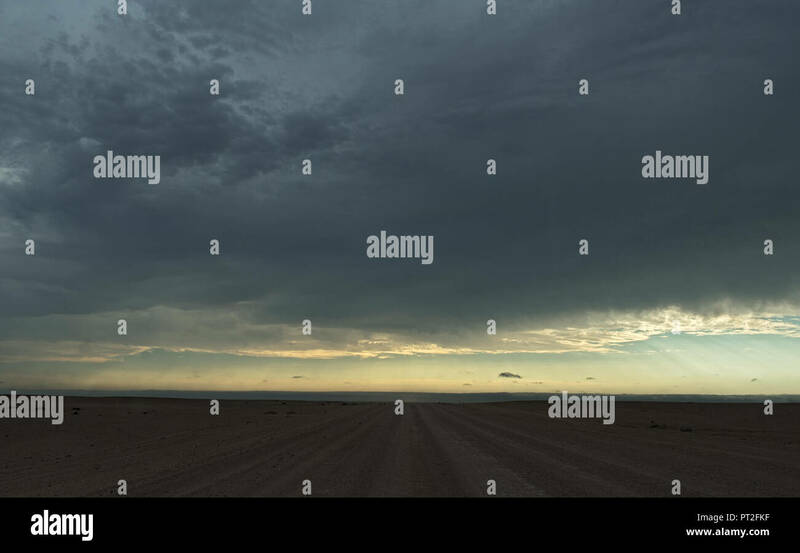 Sunset in the Namib Desert near Swakopmund, Namibia.